Here is the complete list of Fortnite skins & daily sales. 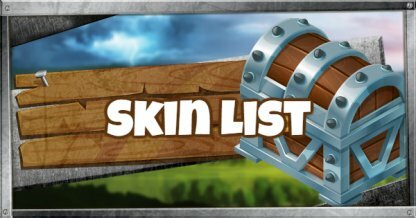 Check back regularly for skins on sale today! 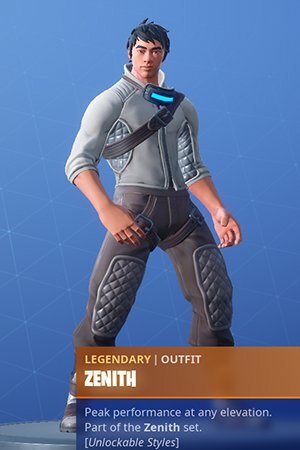 The item shop updates daily at 00:00 UTC. 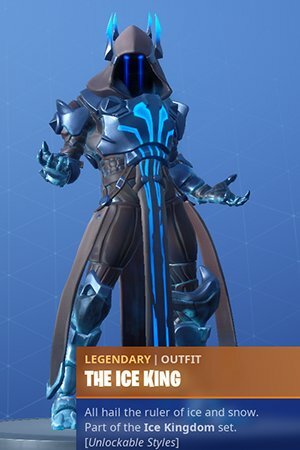 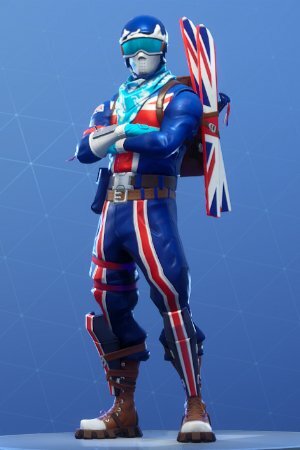 These are the Legendary skins that can be purchased for 2000 V-Bucks. 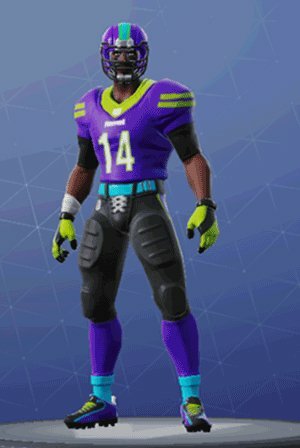 Here are the Epic skins that can be purchased at the item shop for 1500 V-Bucks. 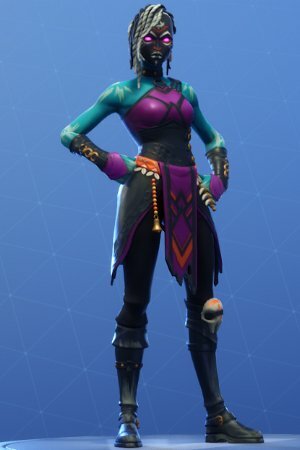 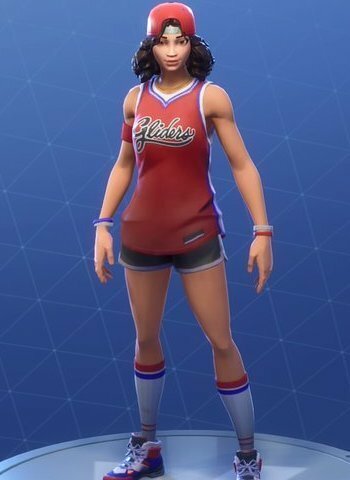 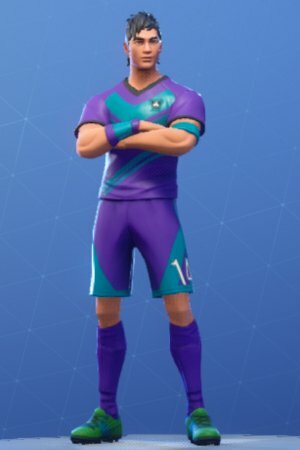 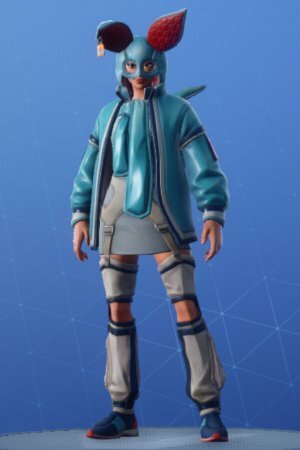 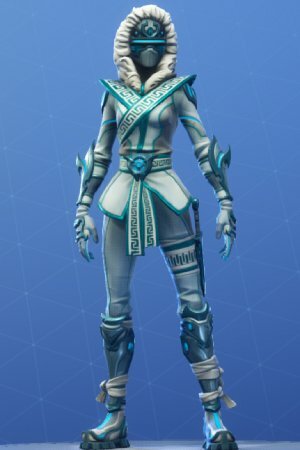 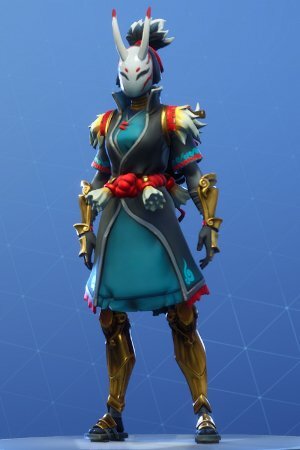 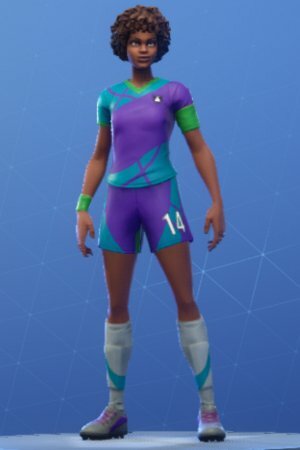 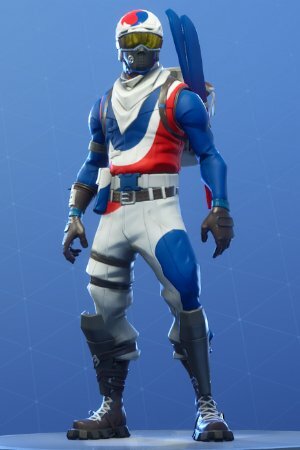 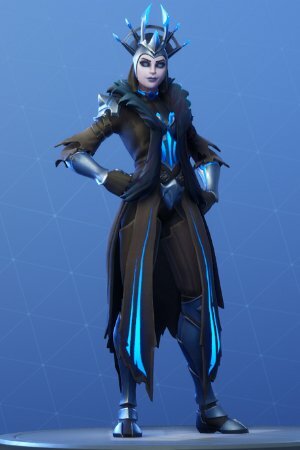 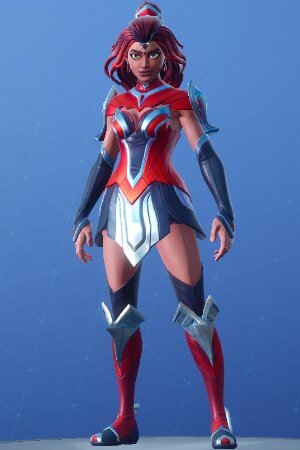 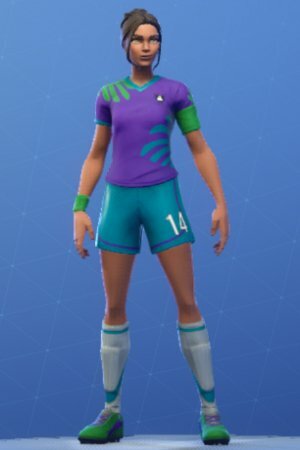 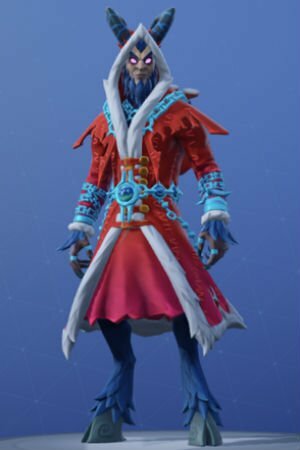 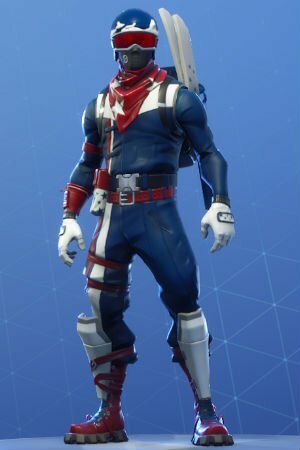 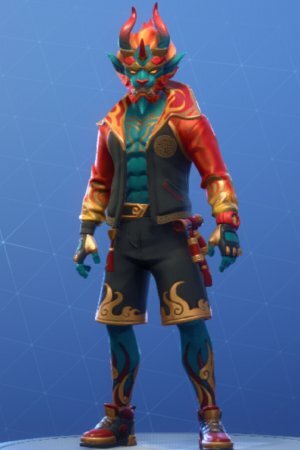 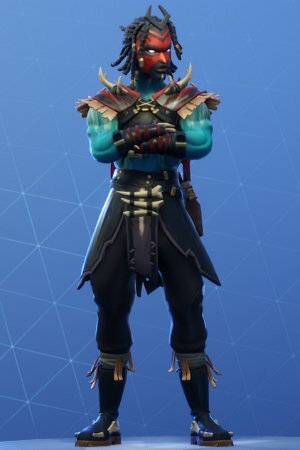 Rare skins can be purchased at item shop for 1200 V-Bucks. 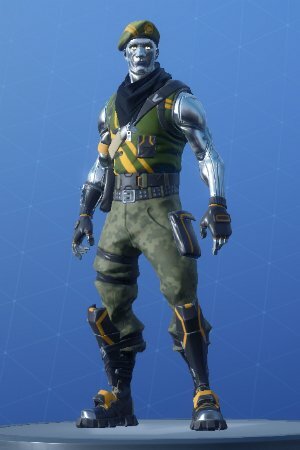 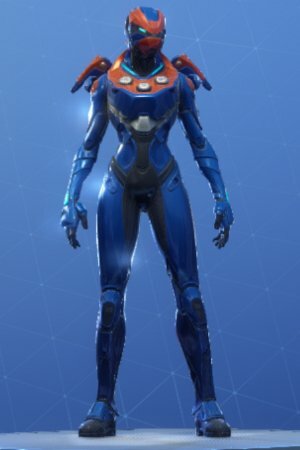 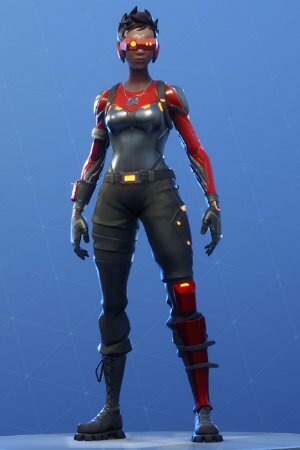 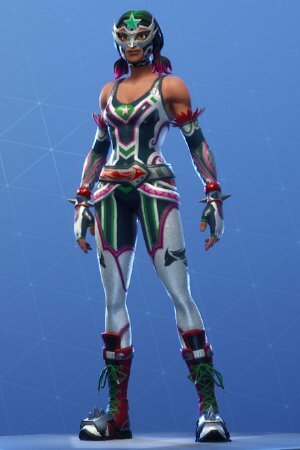 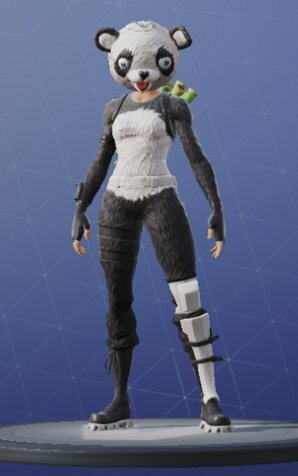 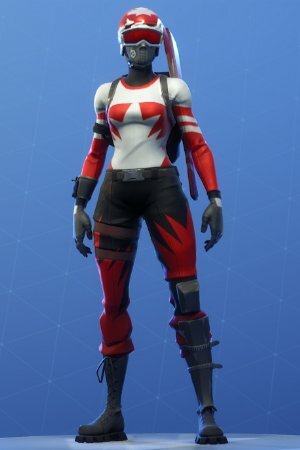 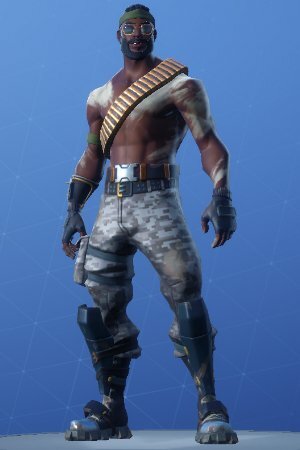 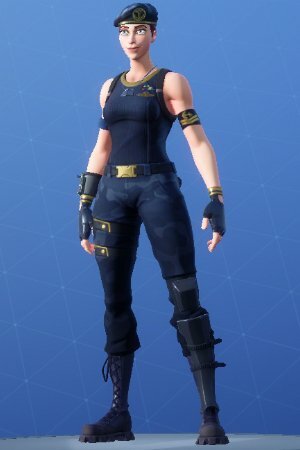 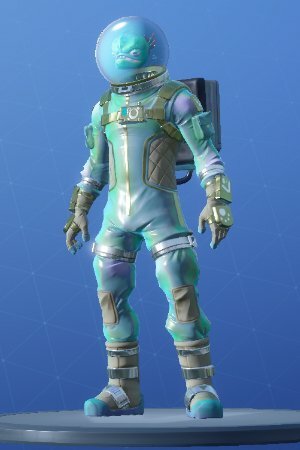 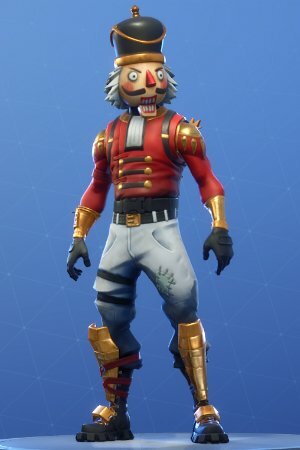 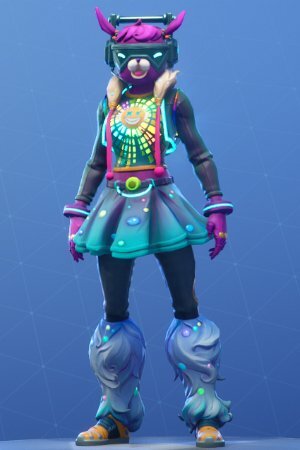 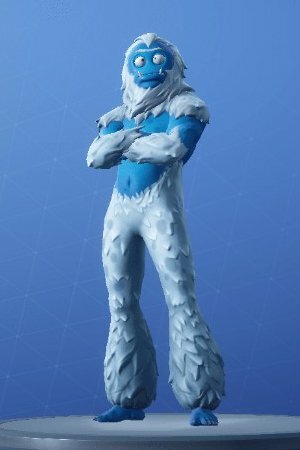 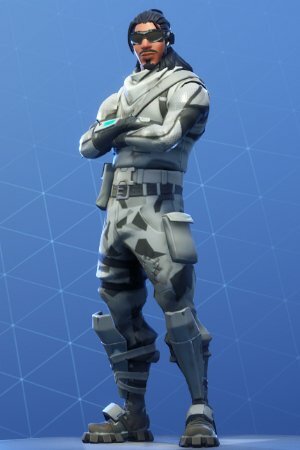 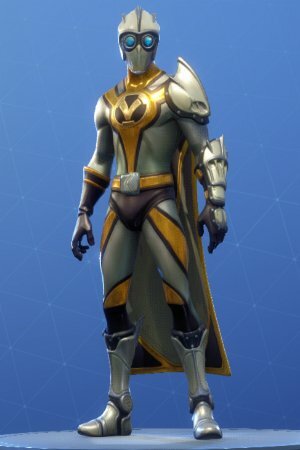 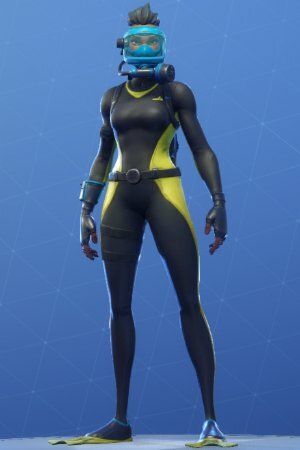 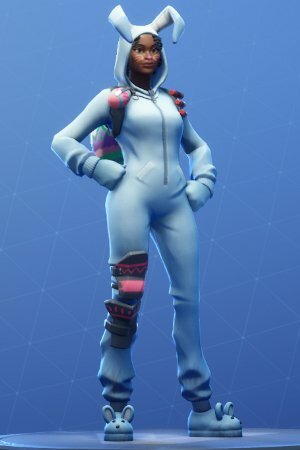 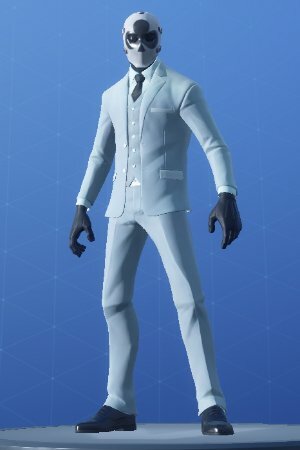 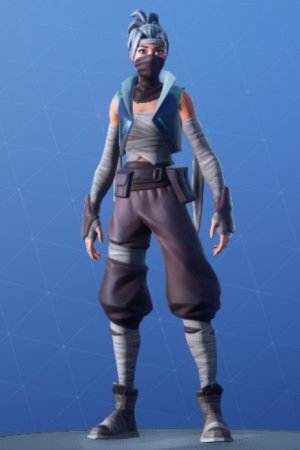 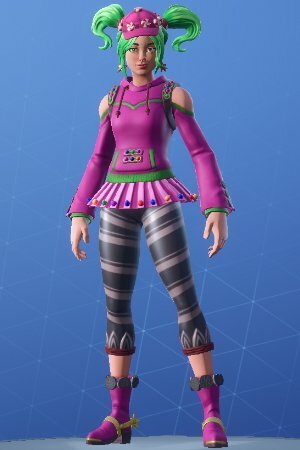 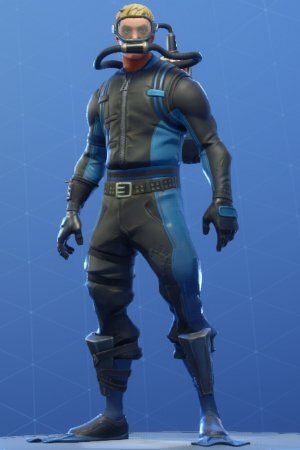 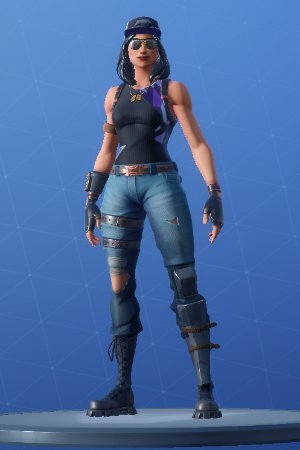 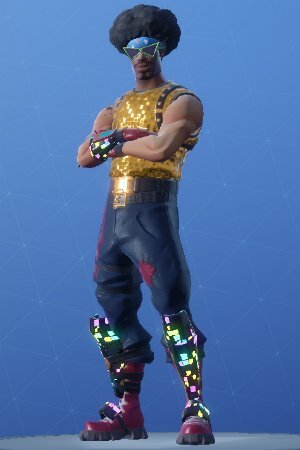 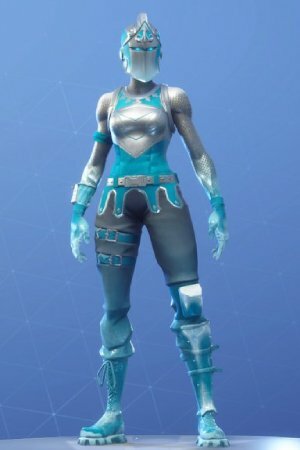 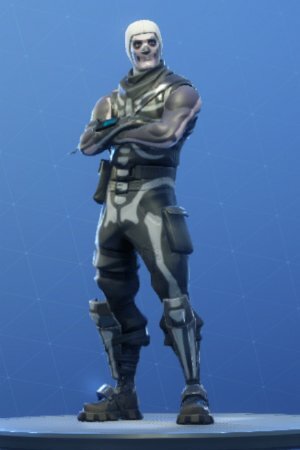 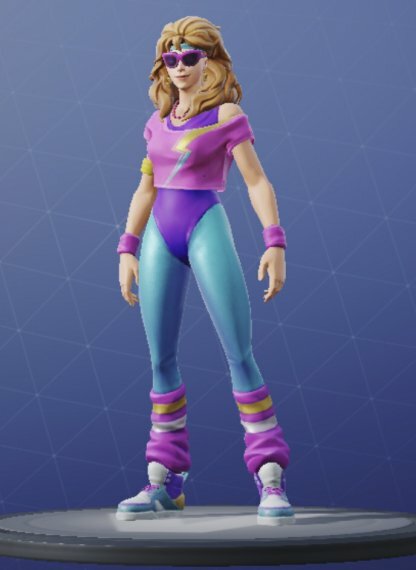 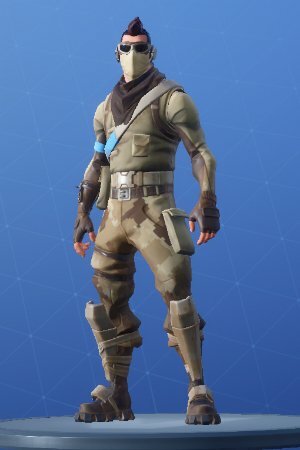 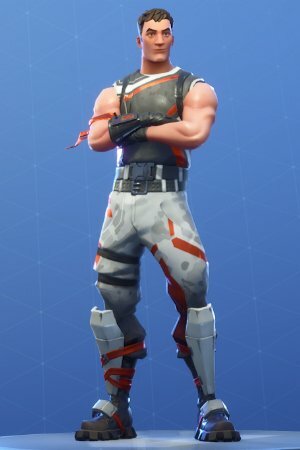 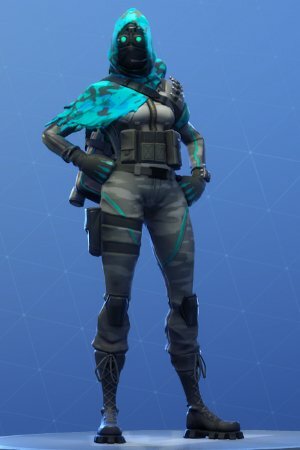 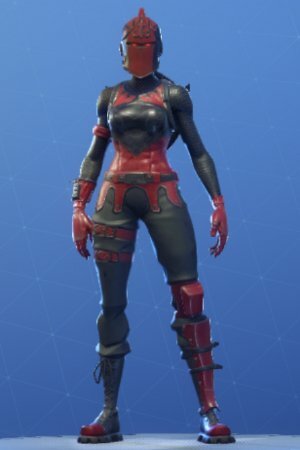 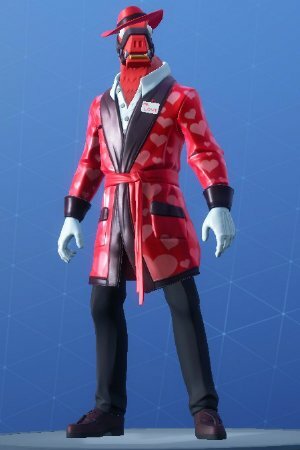 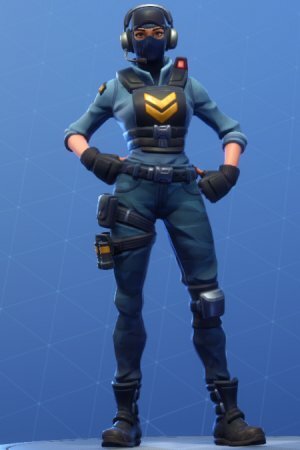 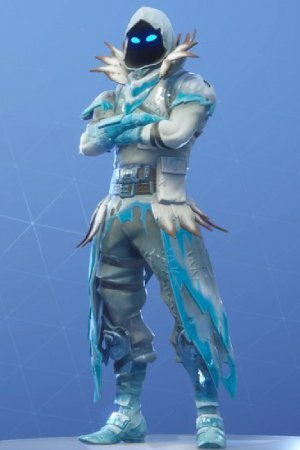 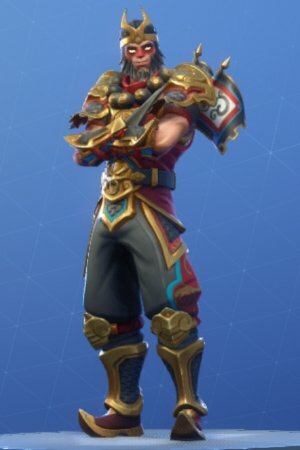 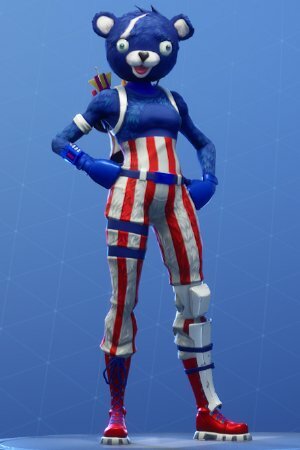 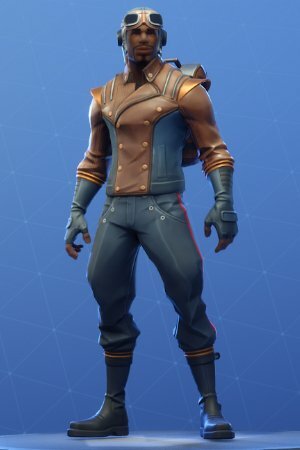 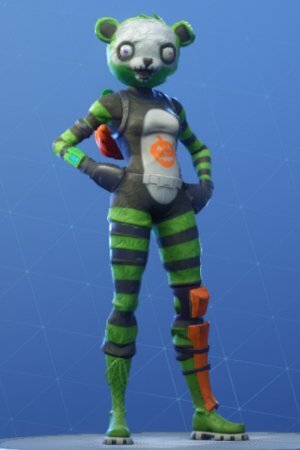 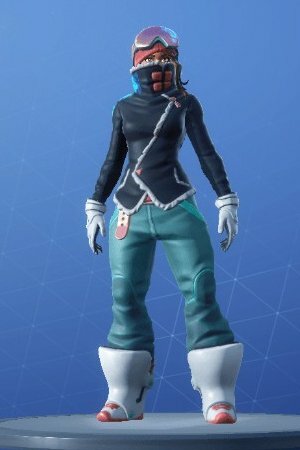 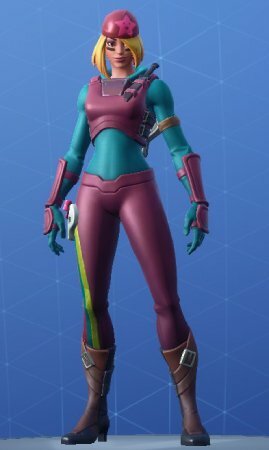 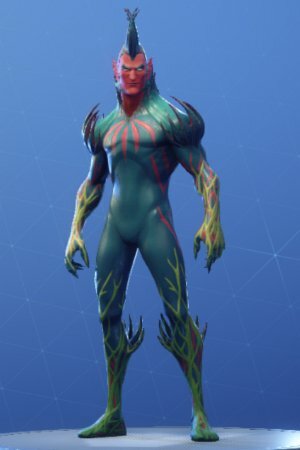 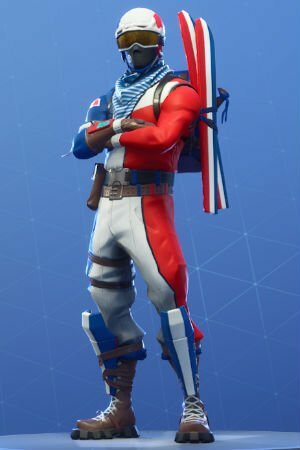 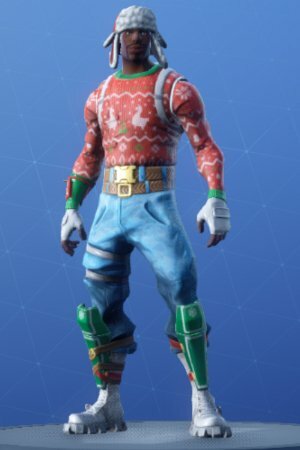 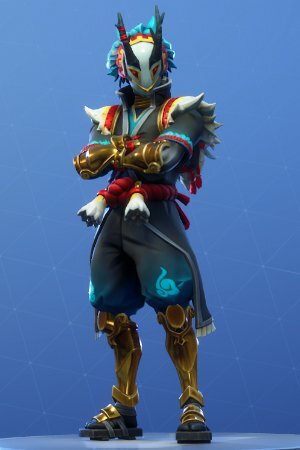 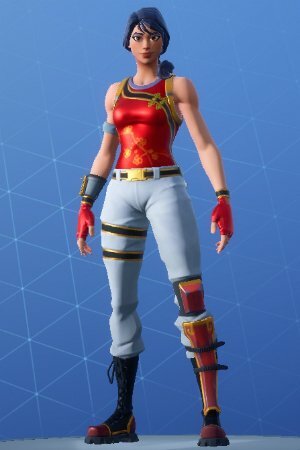 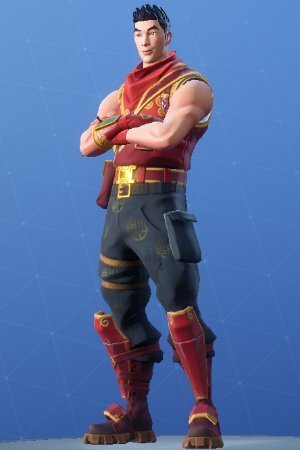 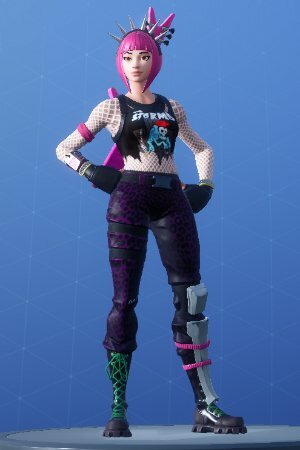 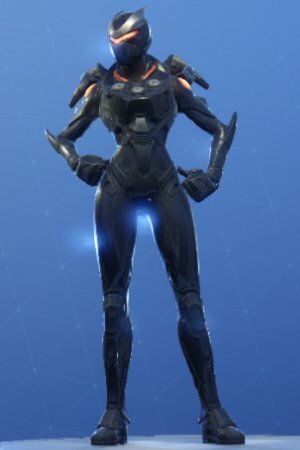 Uncommon skins can be bought for 800 V-Bucks. 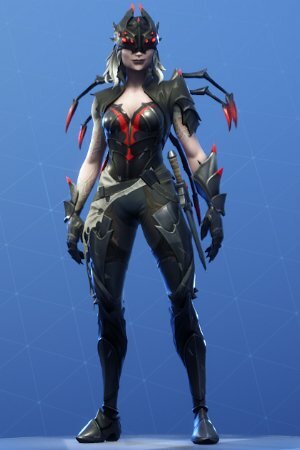 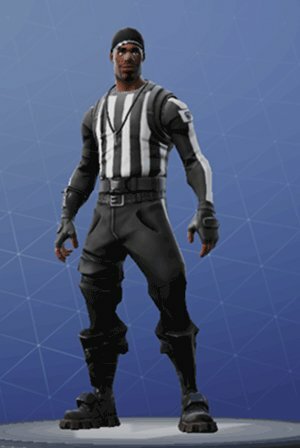 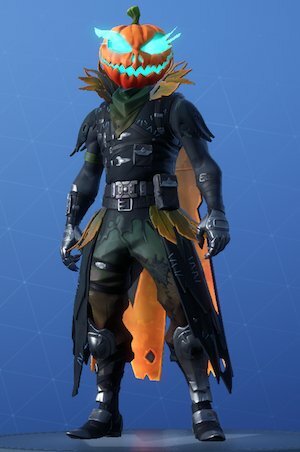 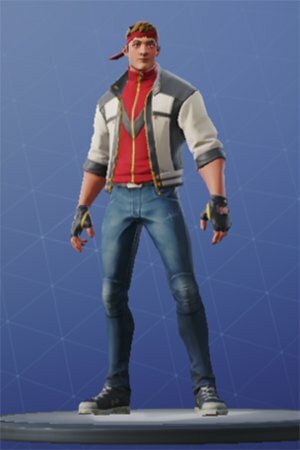 New Battle Pass skins are released every season. 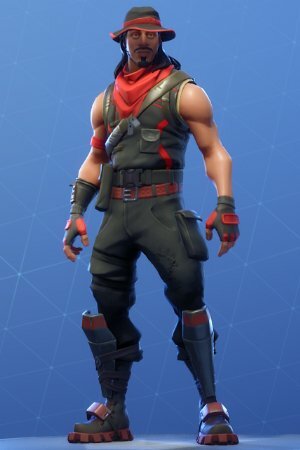 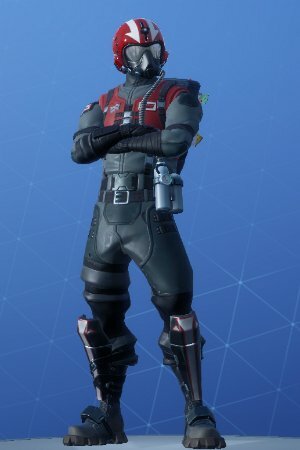 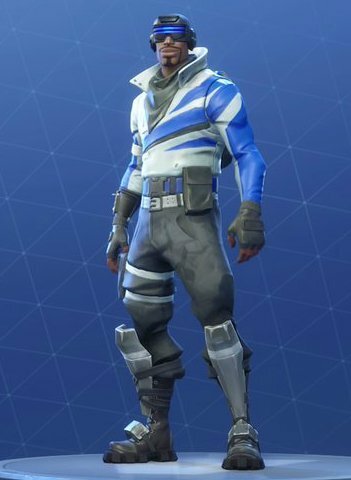 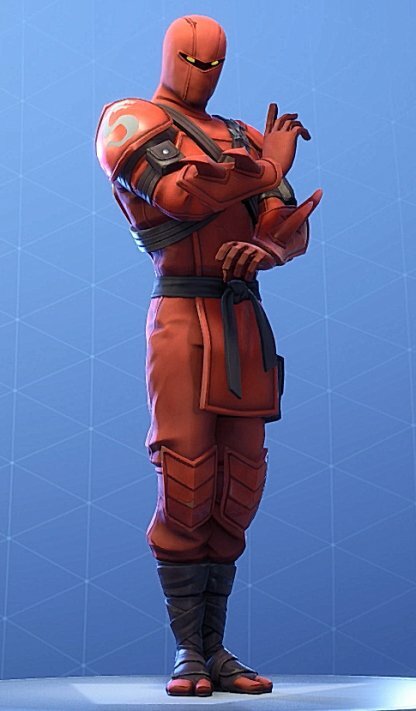 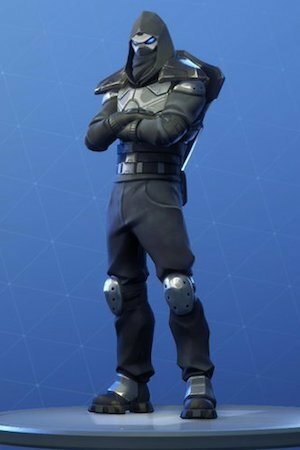 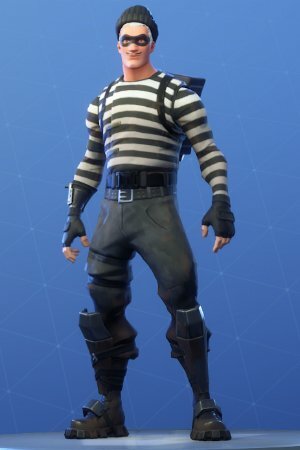 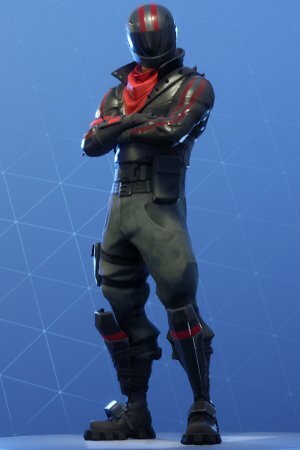 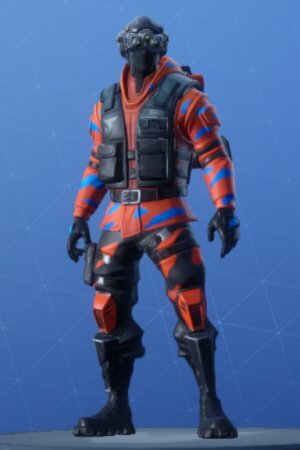 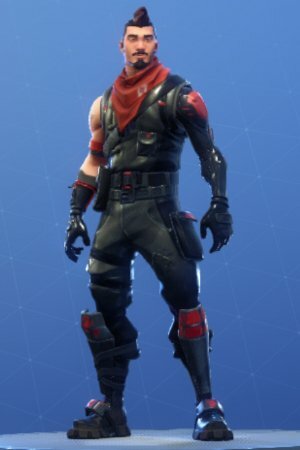 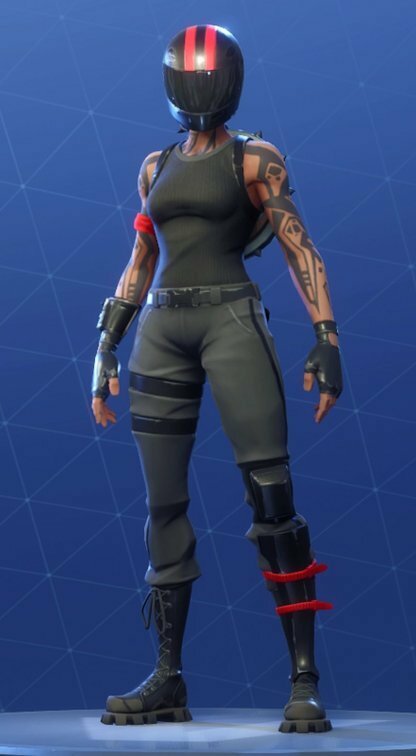 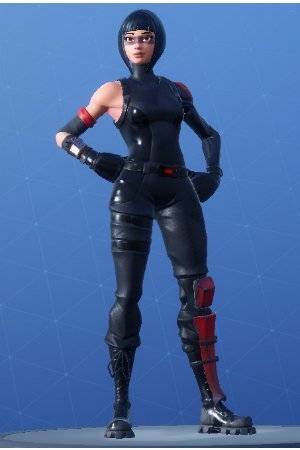 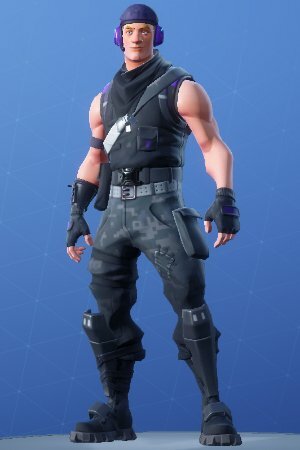 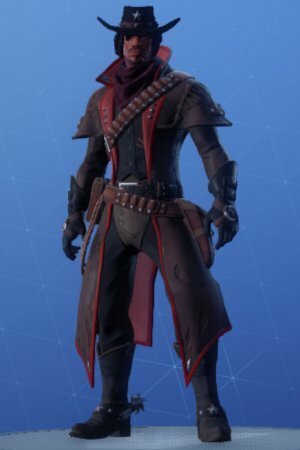 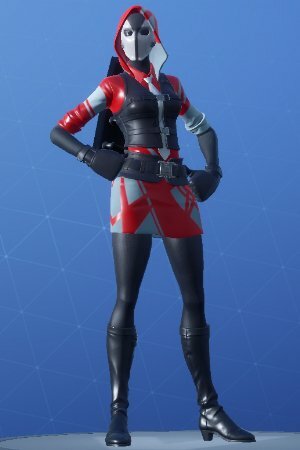 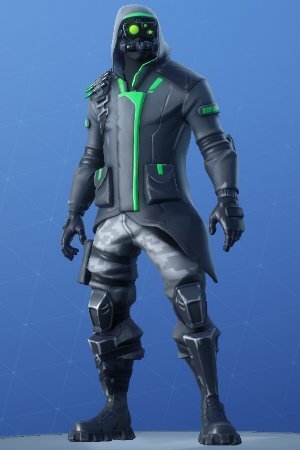 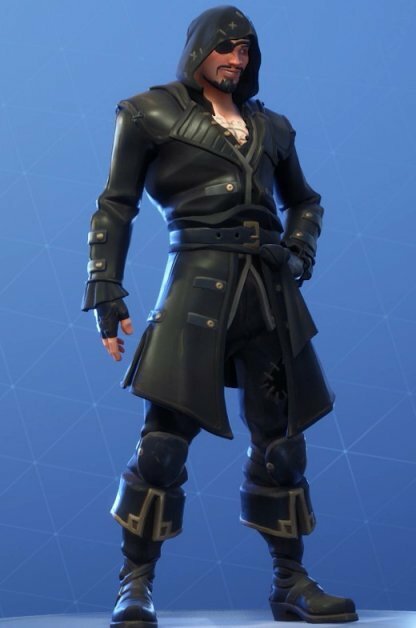 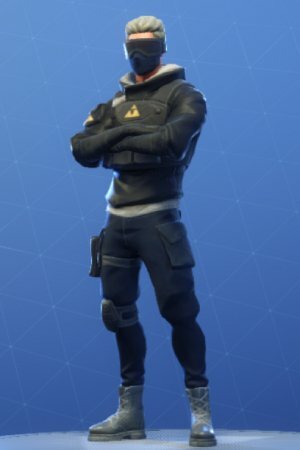 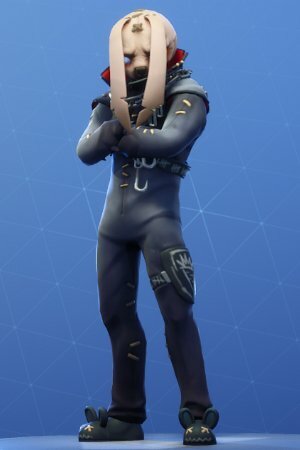 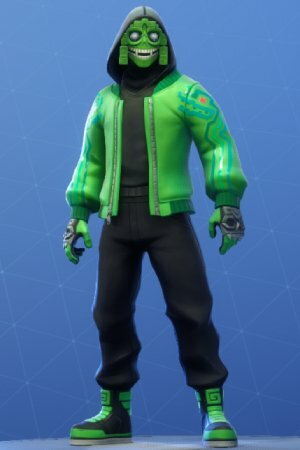 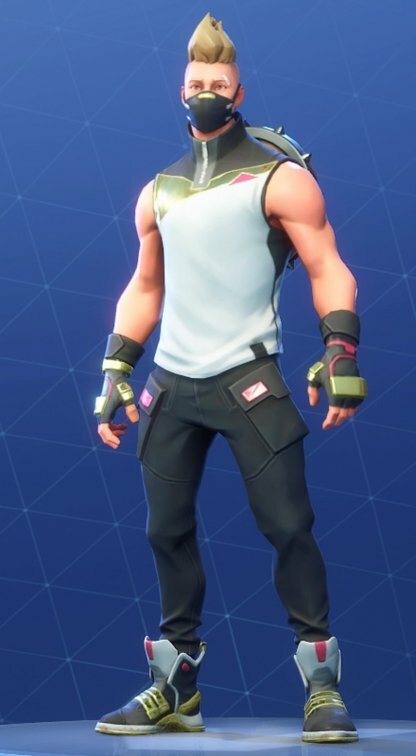 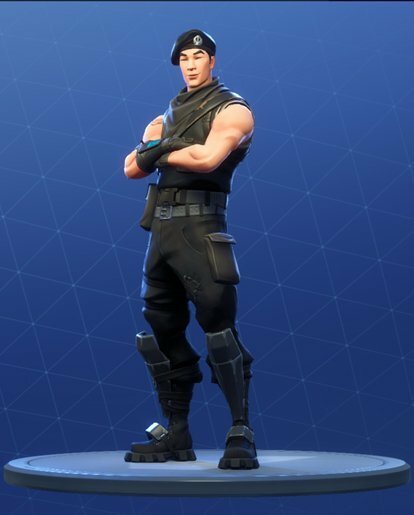 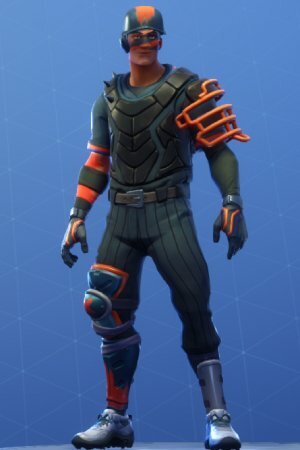 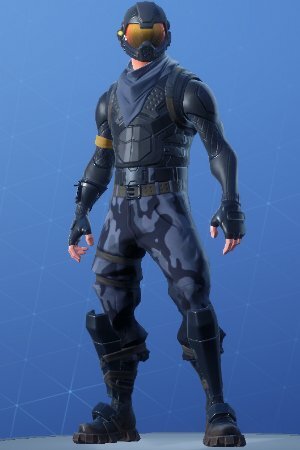 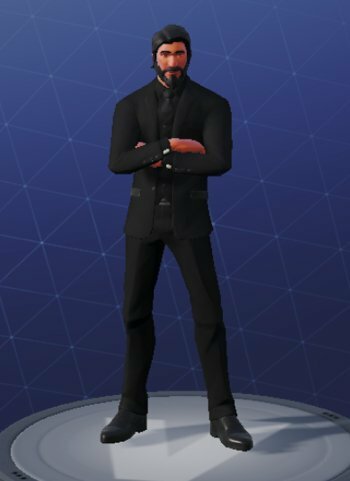 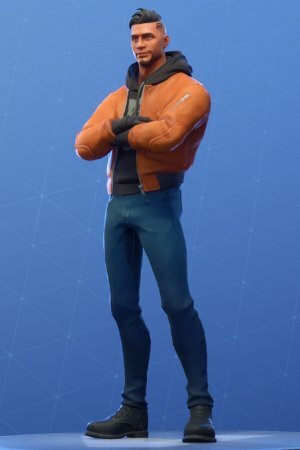 iKONIK is an exclusive skin that can only be unlocked by pre-ordering any of Samsung's new Galaxy S10 line. 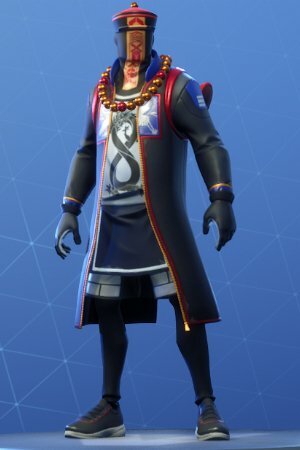 His model is based on Kpop idol and iKON member Jung Chanwoo. 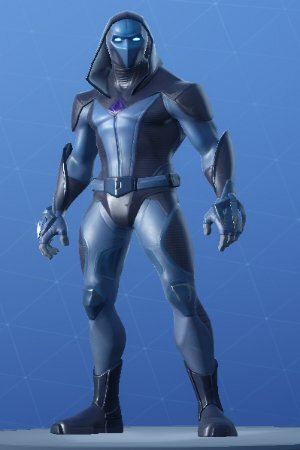 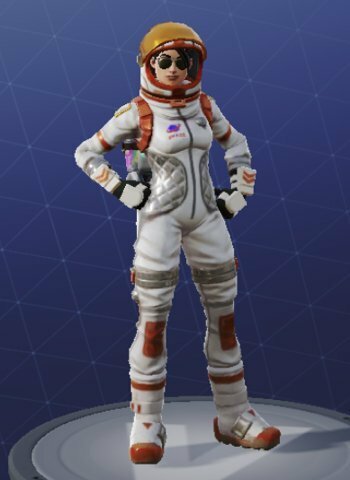 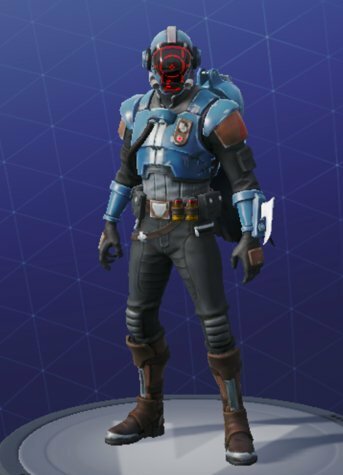 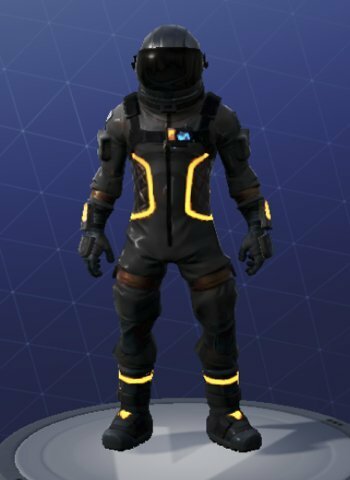 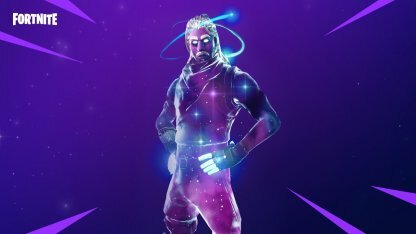 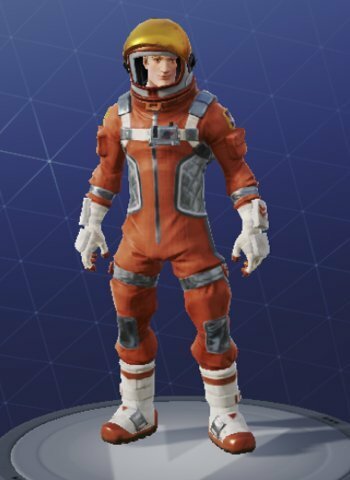 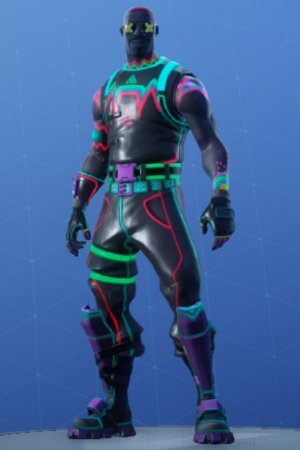 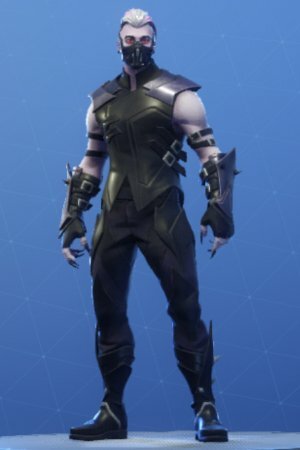 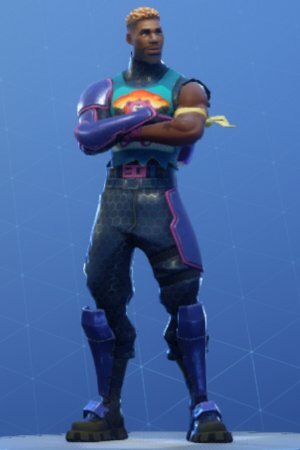 The Galaxy skin is an exclusive skin that can only be unlocked by logging in to Fortnite Mobile on a Samsung Galaxy Note 9 or Galaxy Tab 4. 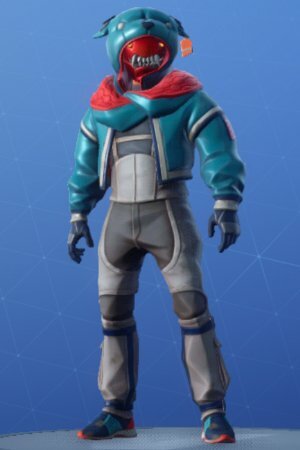 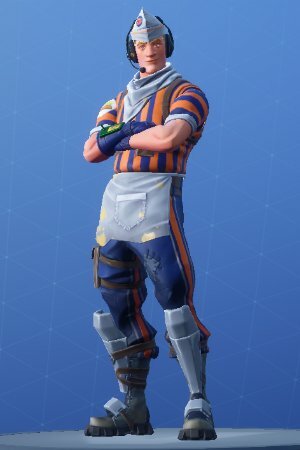 Starter packs come with V-Bucks and a free skin. 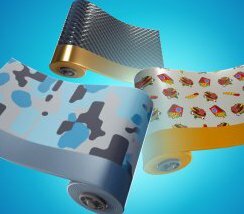 PlayStation® Plus members can avail of the limited time offer to get the free skin. 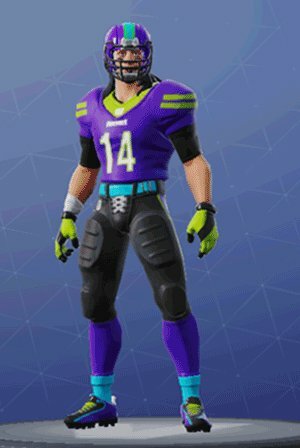 Free exclusive skins are available as part of Twitch Prime Pack for Fortnite. 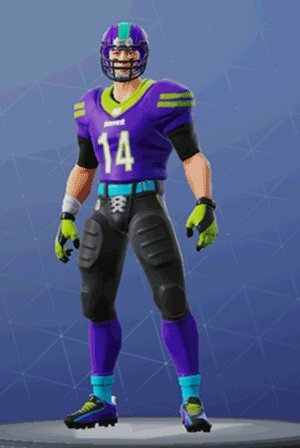 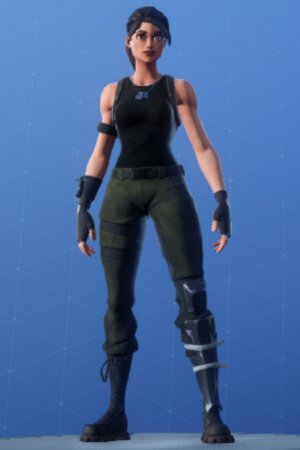 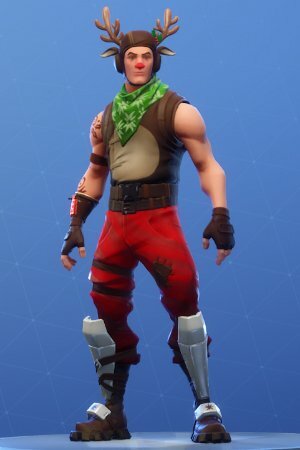 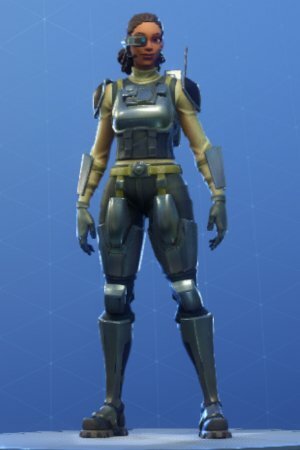 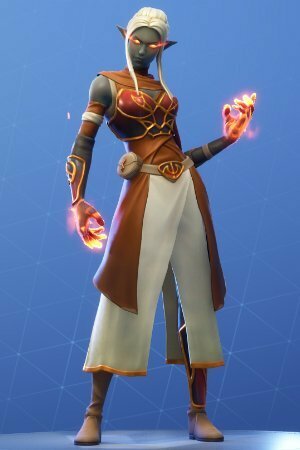 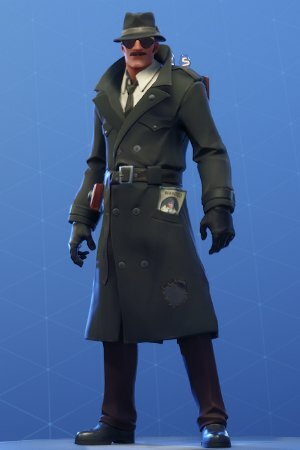 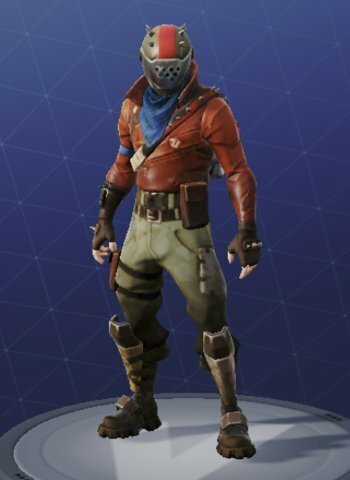 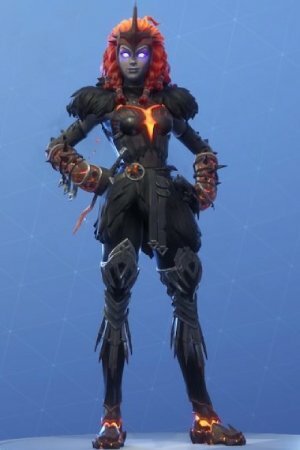 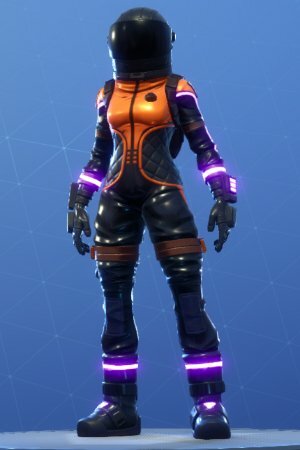 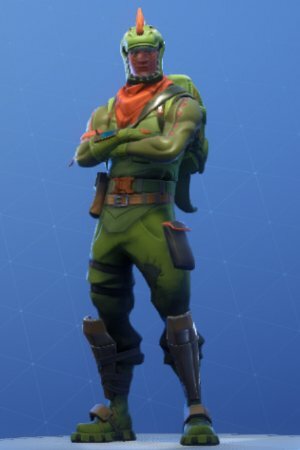 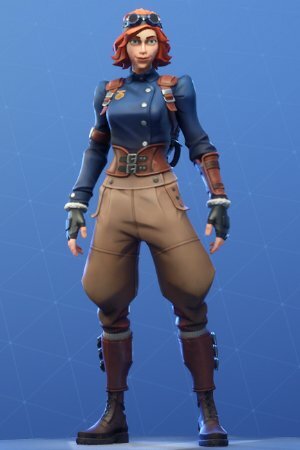 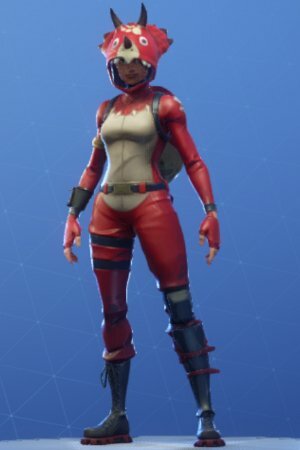 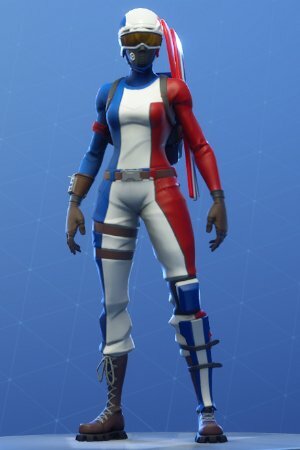 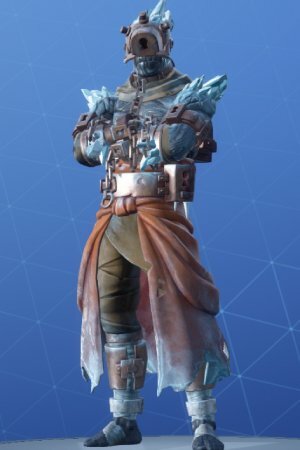 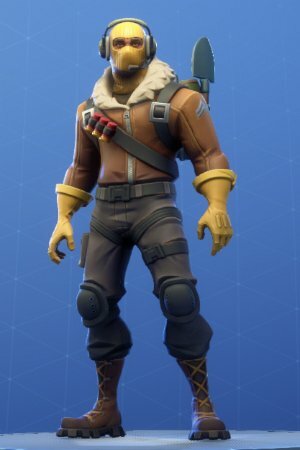 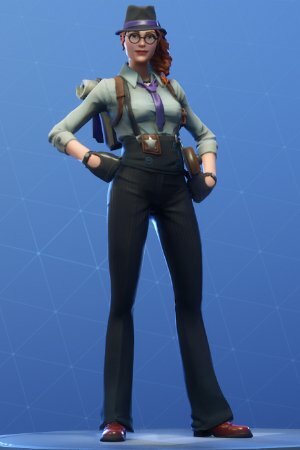 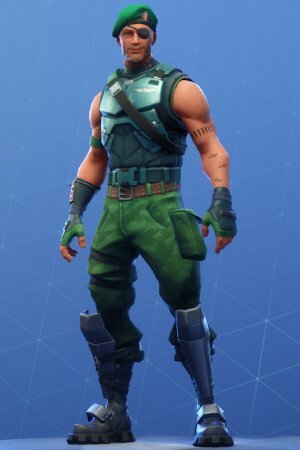 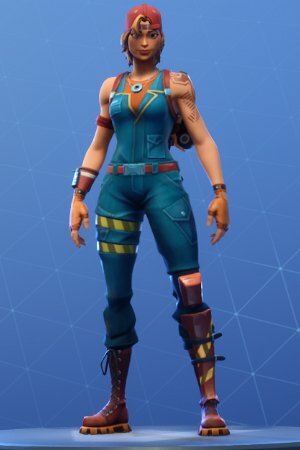 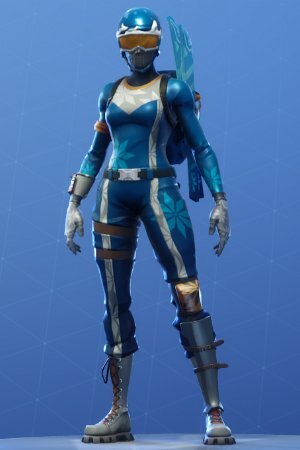 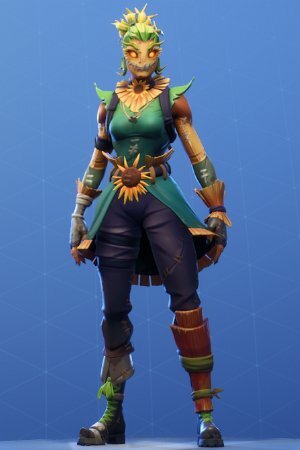 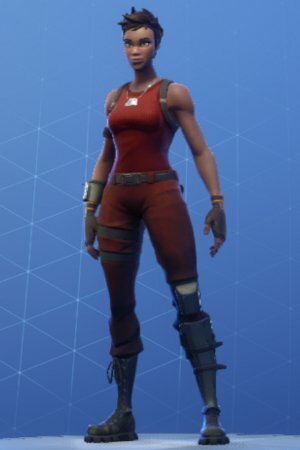 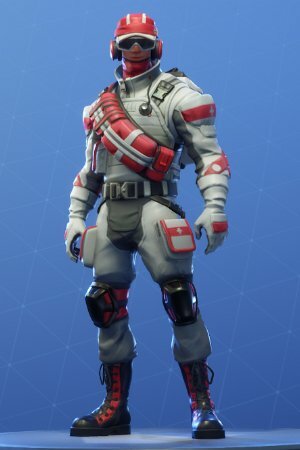 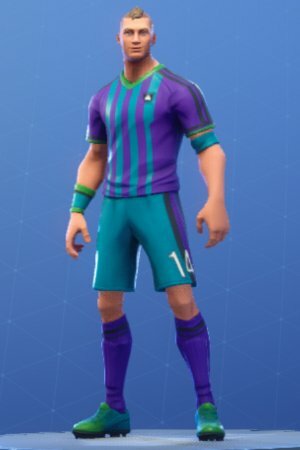 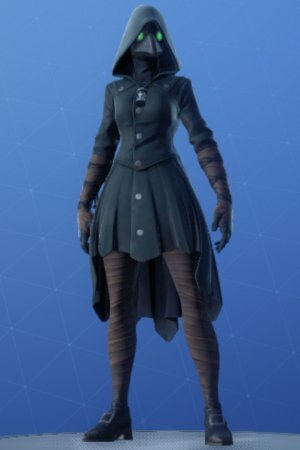 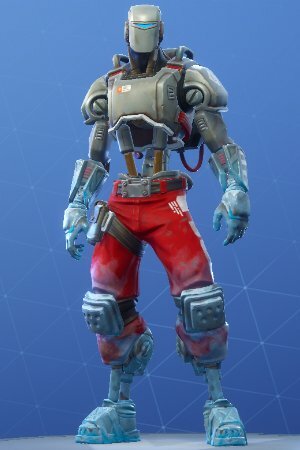 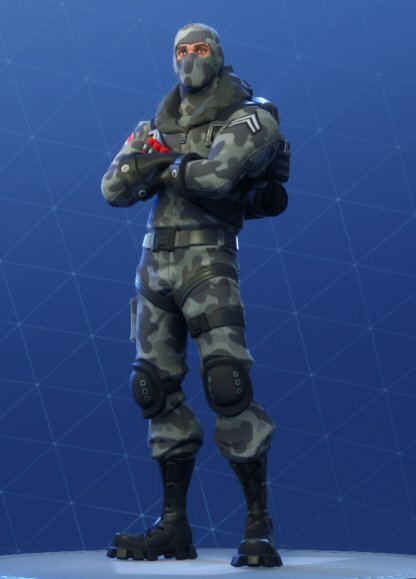 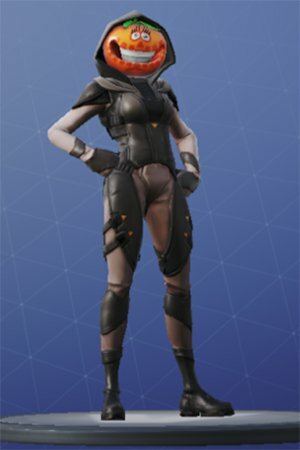 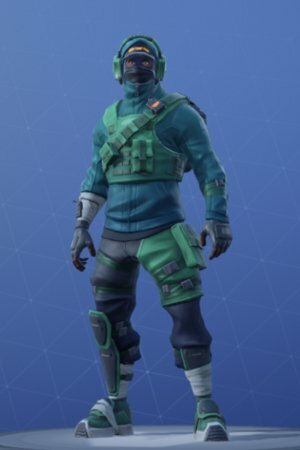 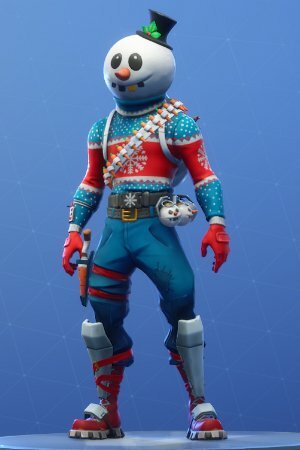 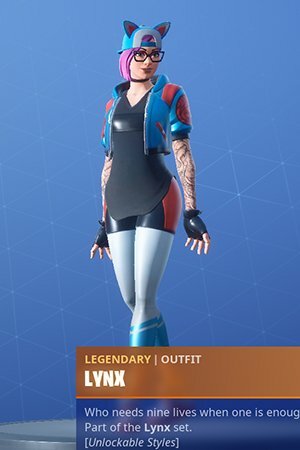 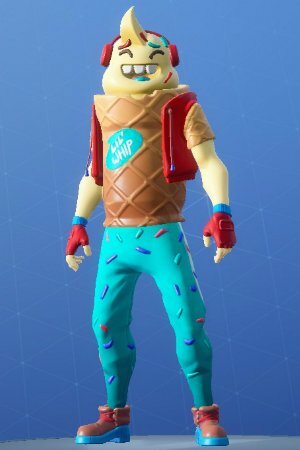 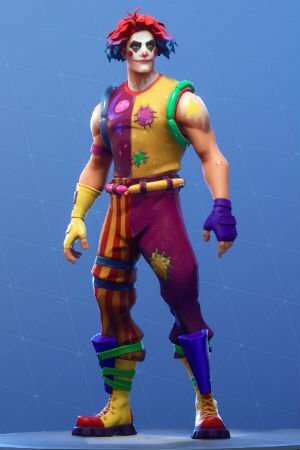 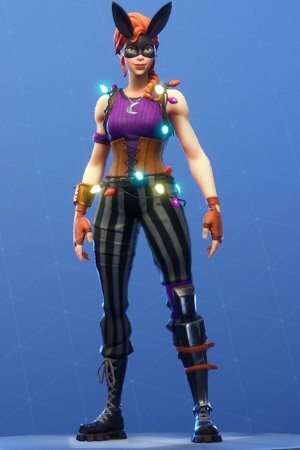 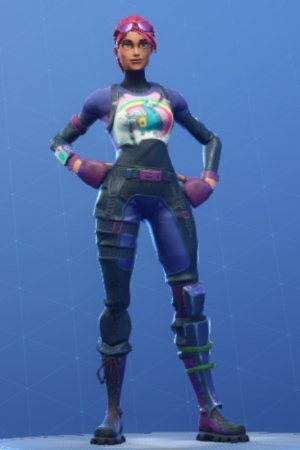 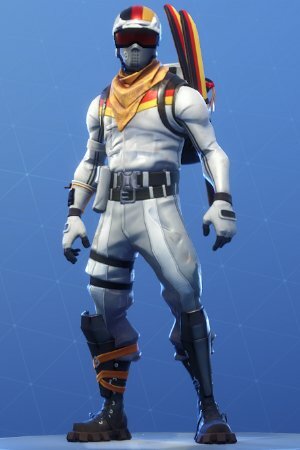 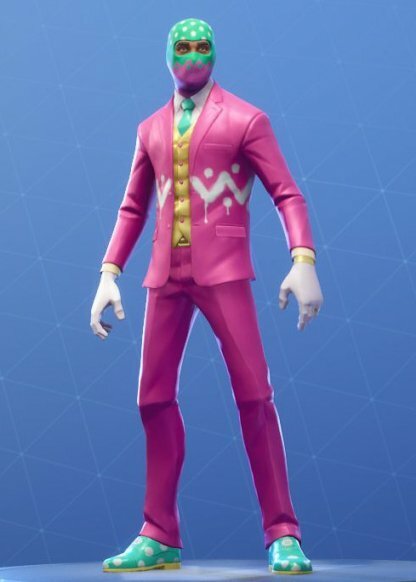 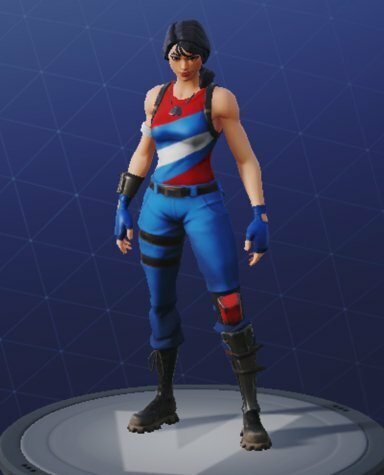 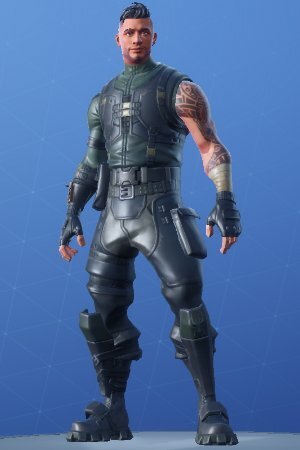 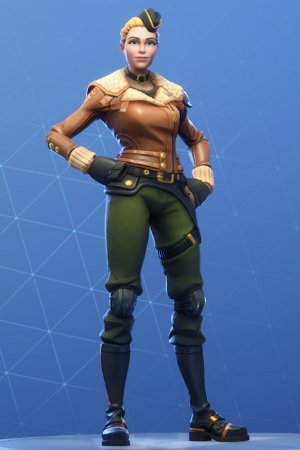 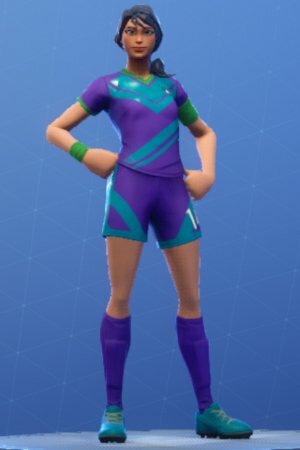 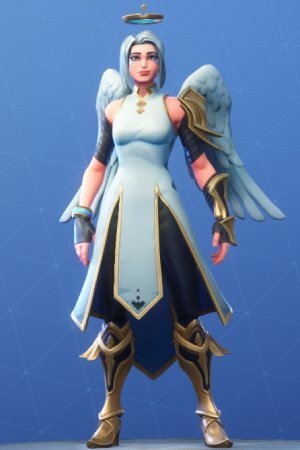 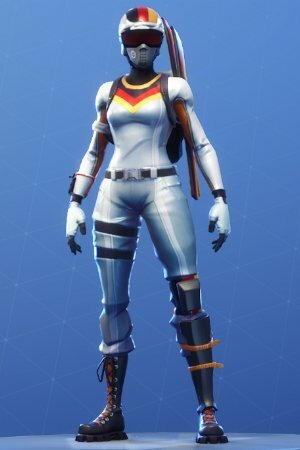 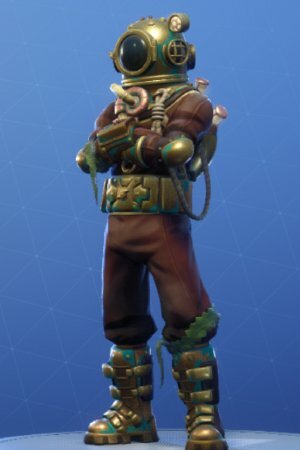 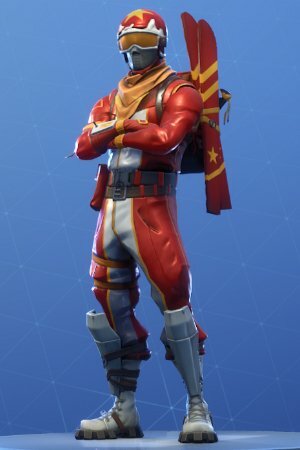 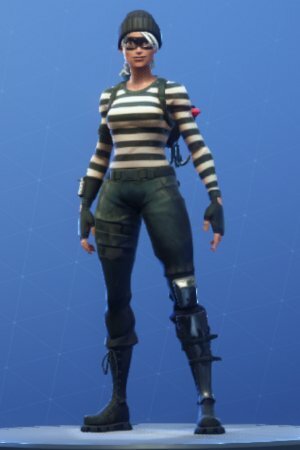 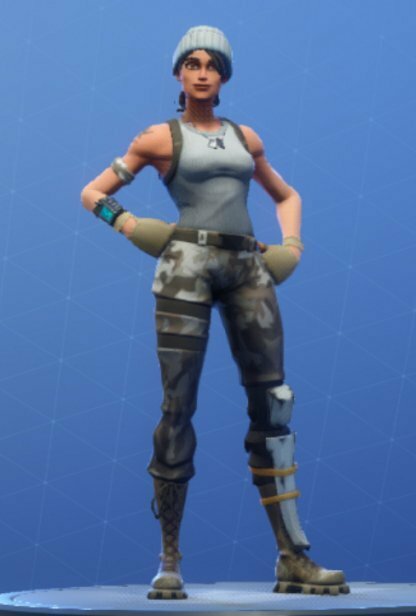 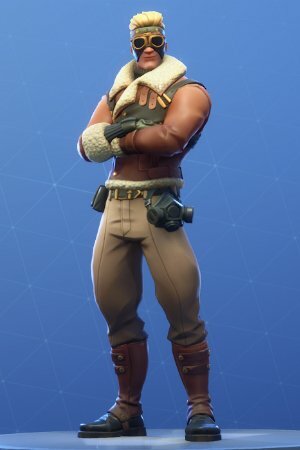 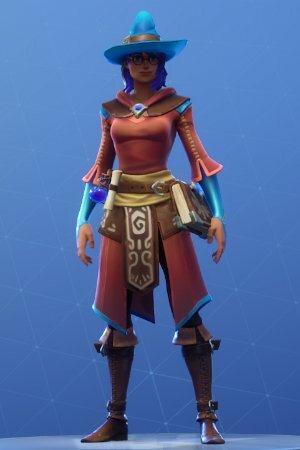 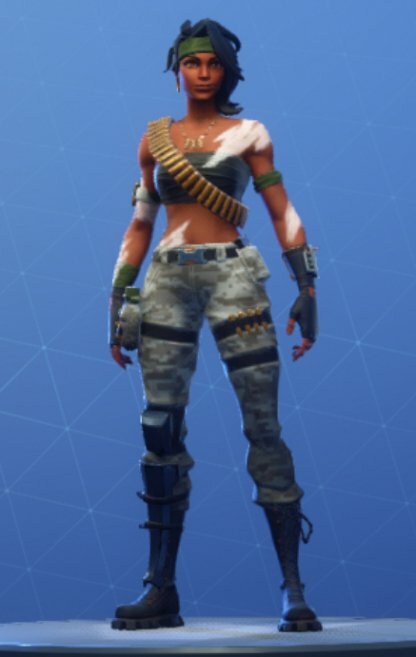 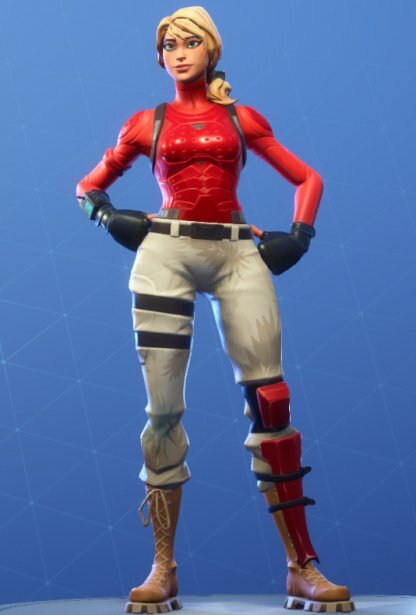 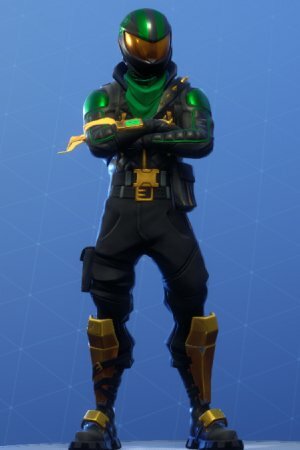 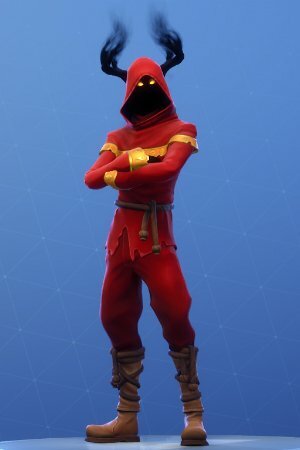 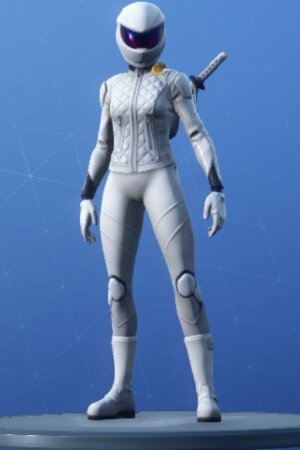 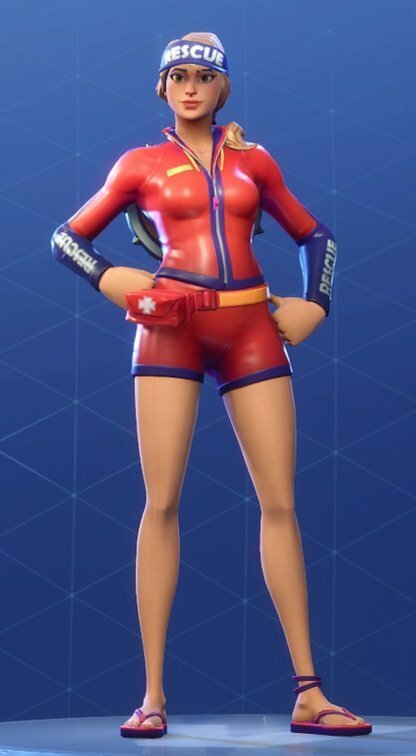 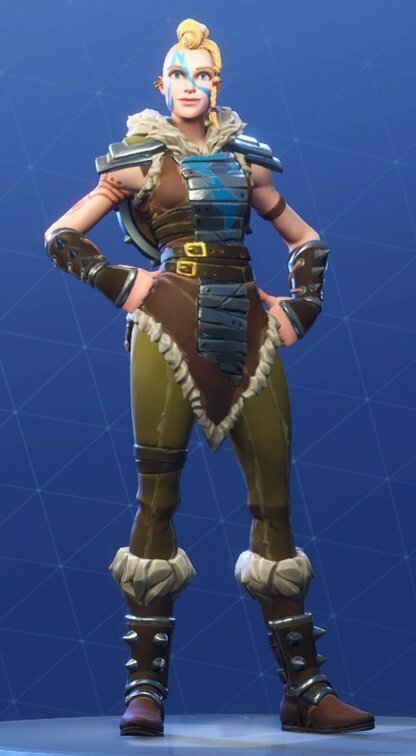 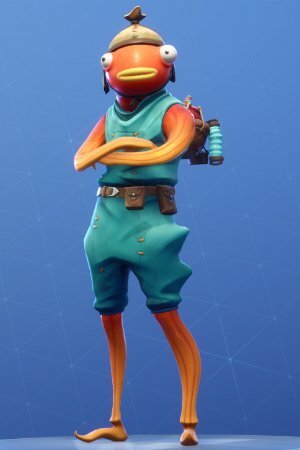 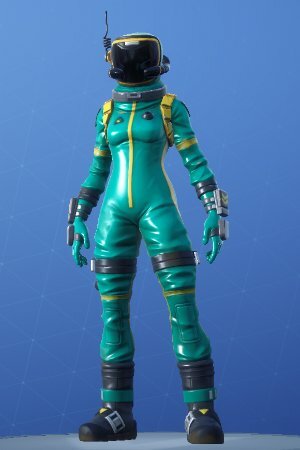 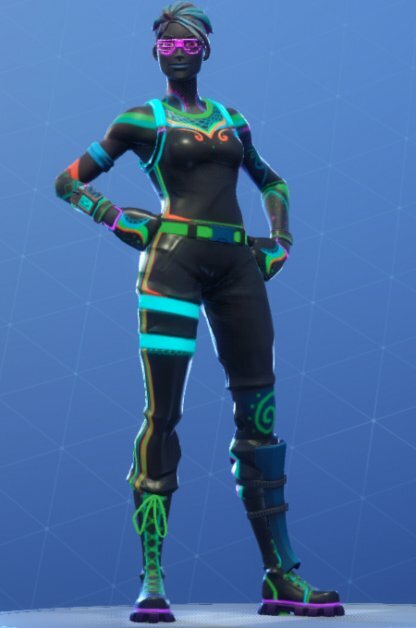 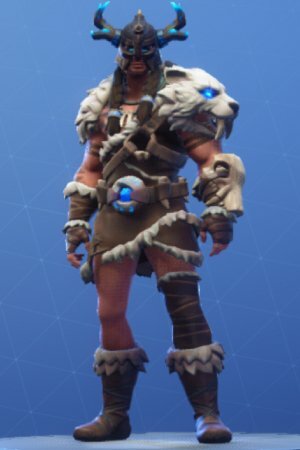 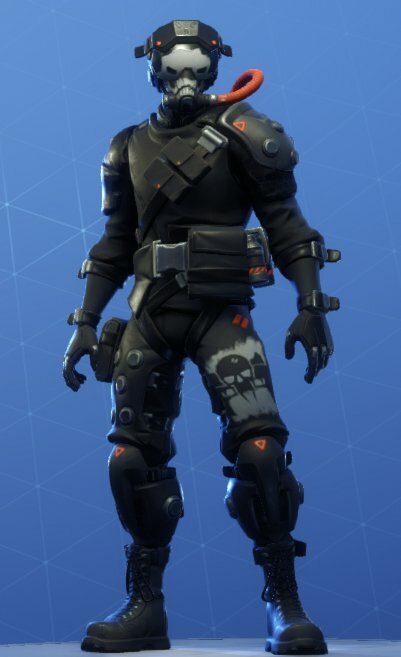 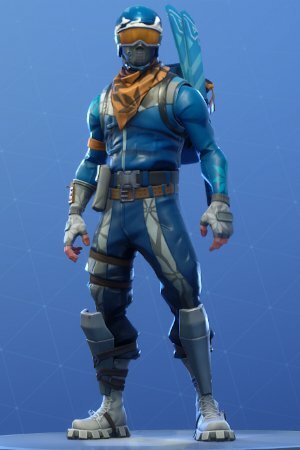 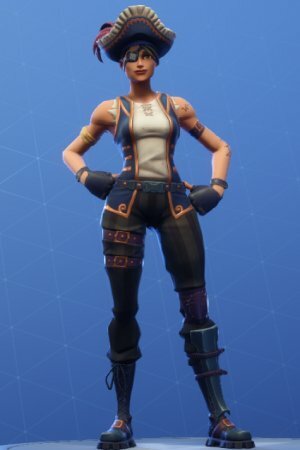 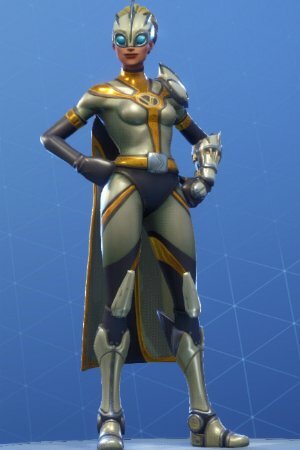 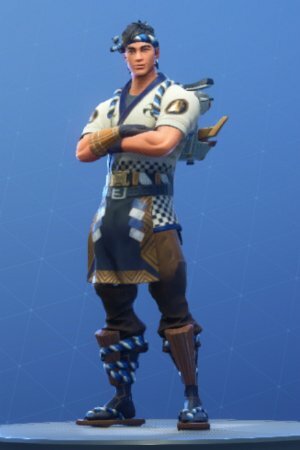 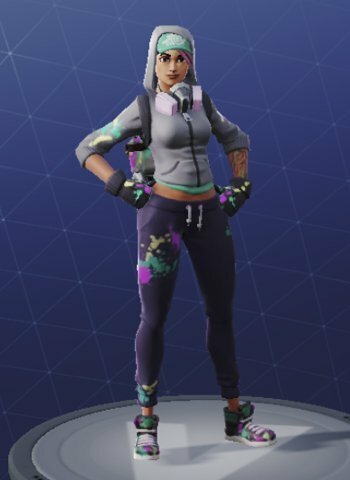 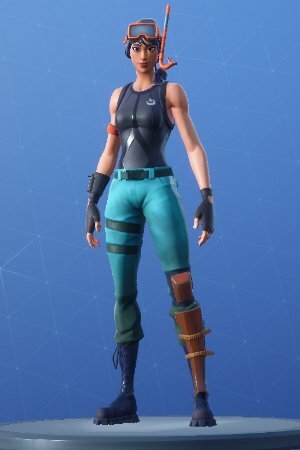 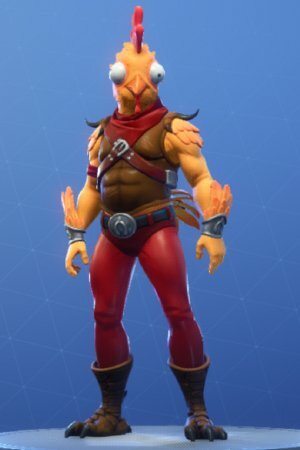 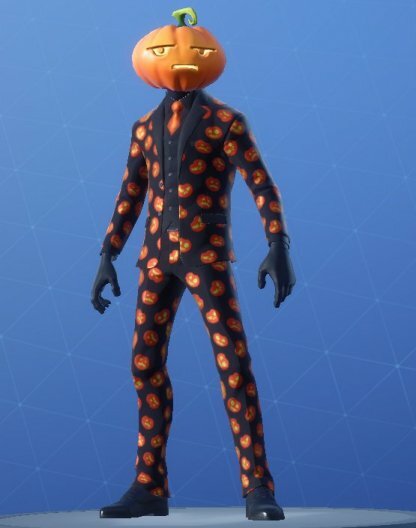 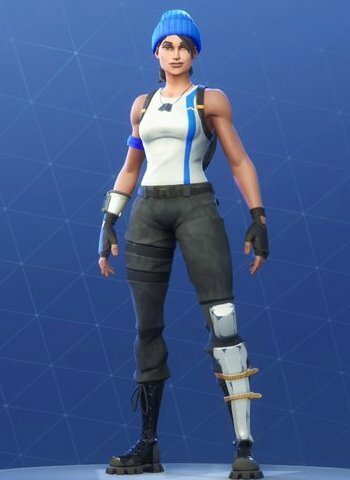 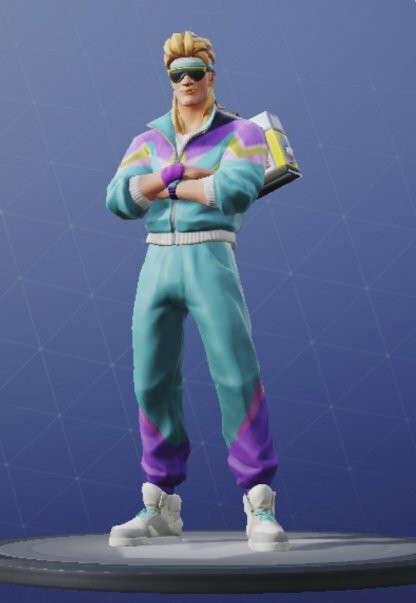 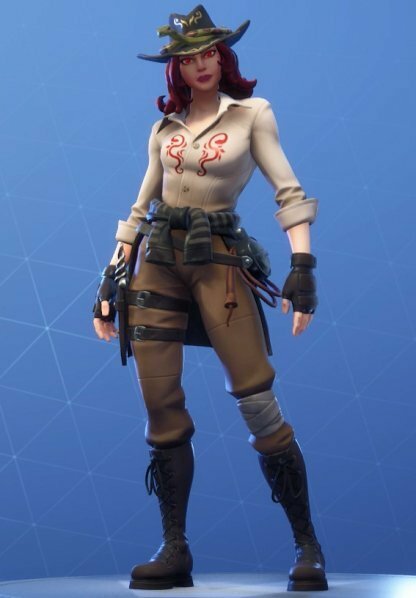 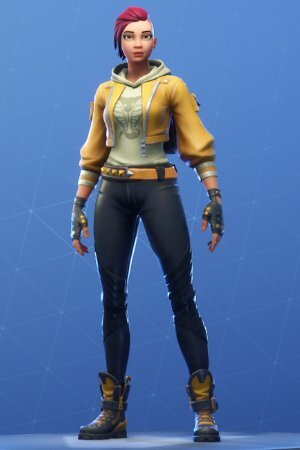 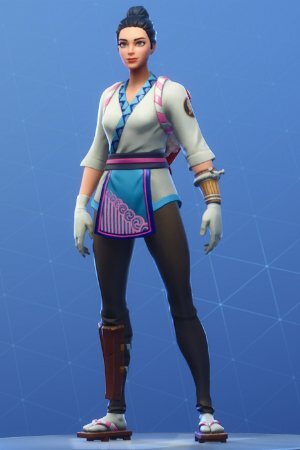 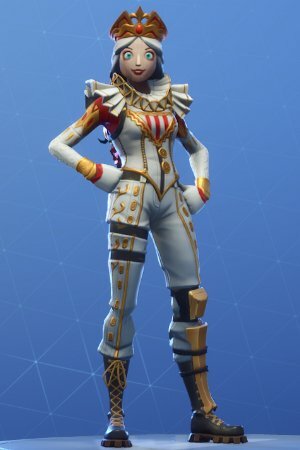 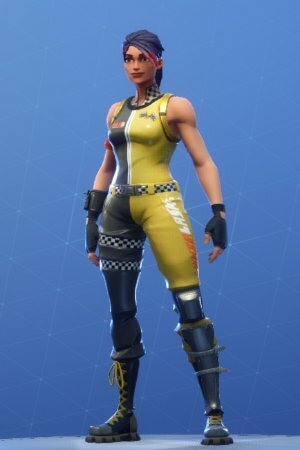 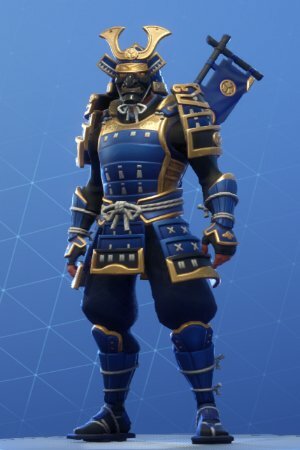 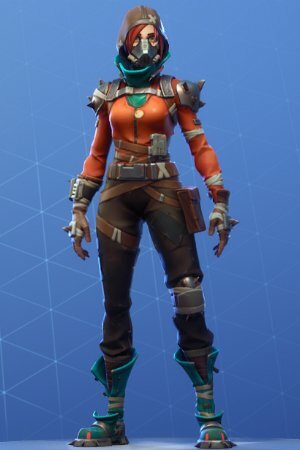 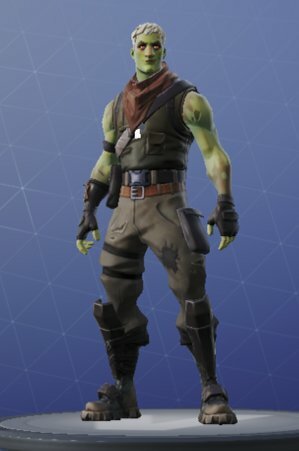 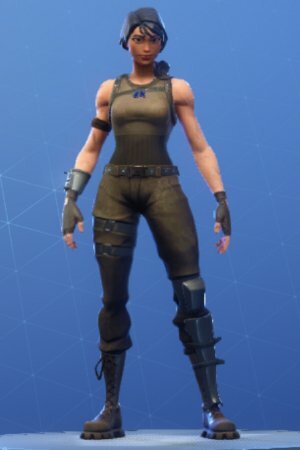 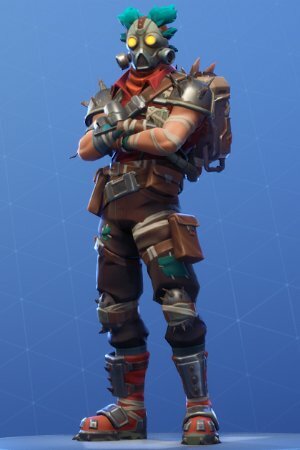 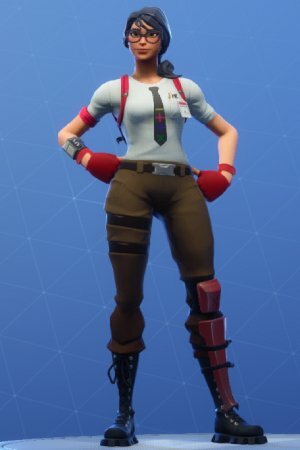 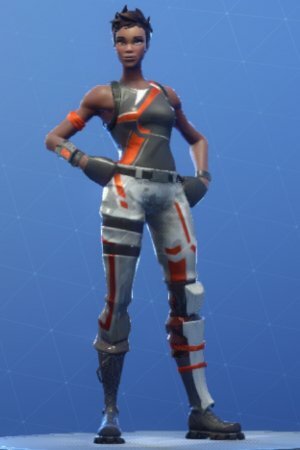 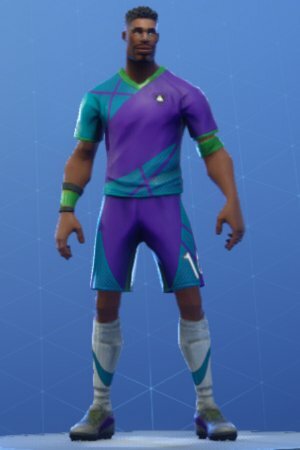 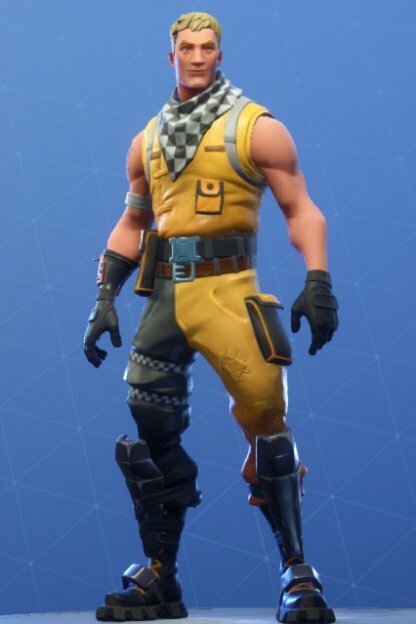 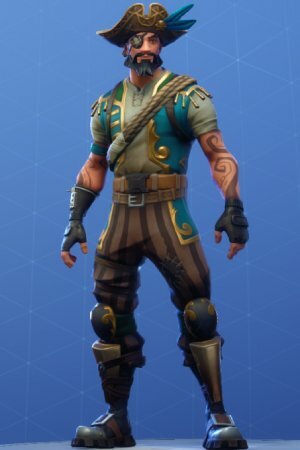 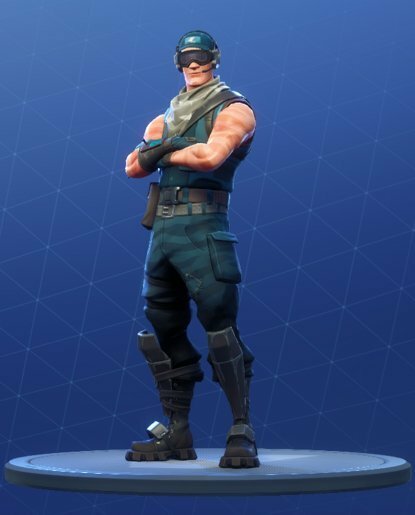 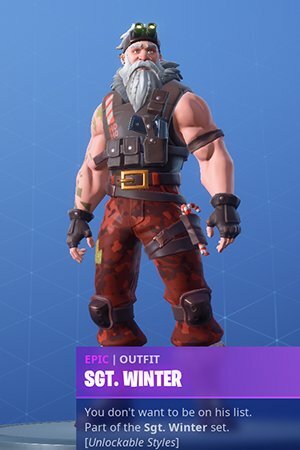 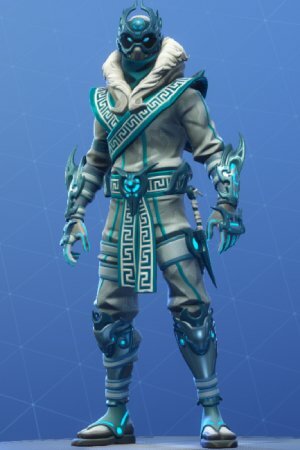 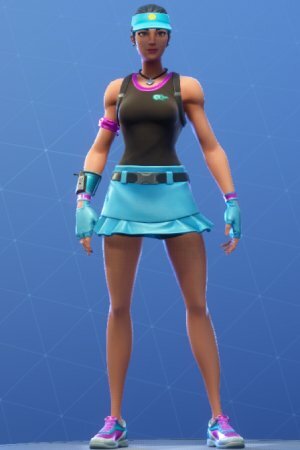 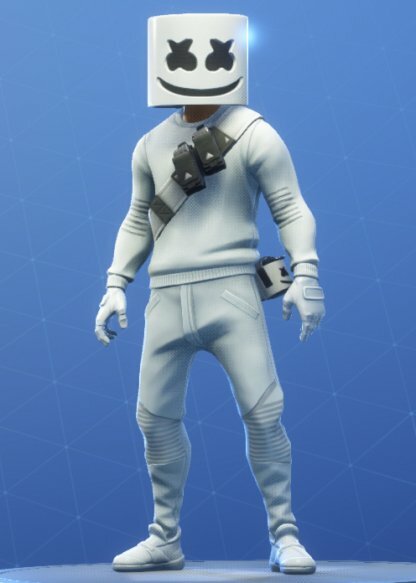 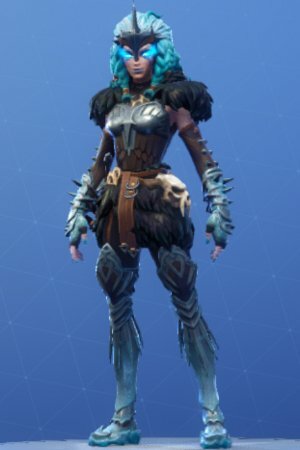 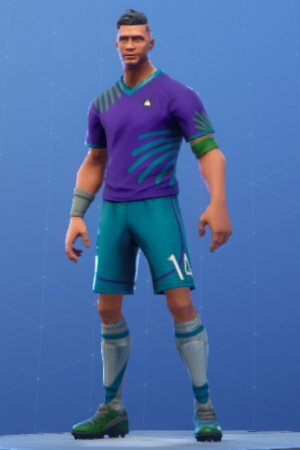 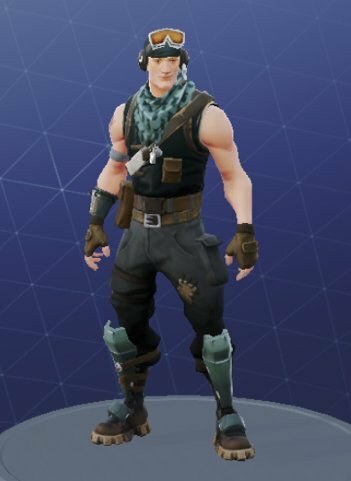 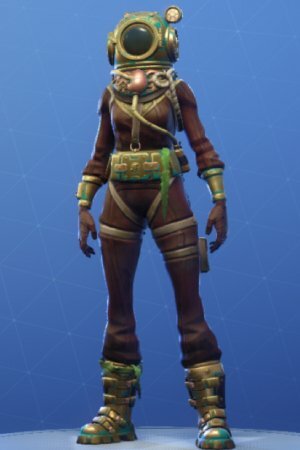 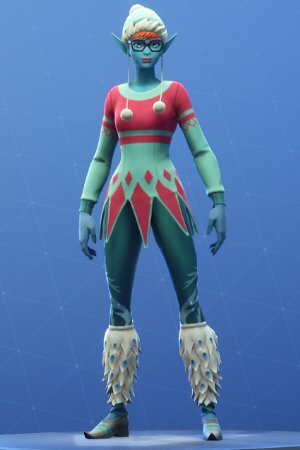 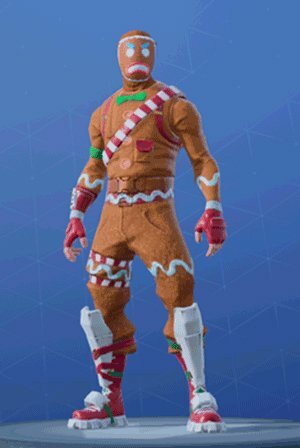 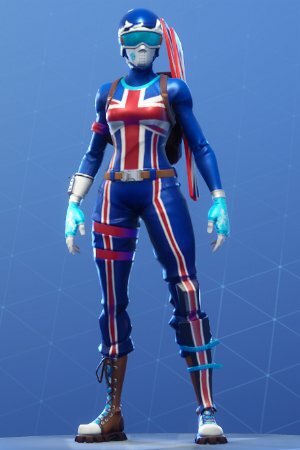 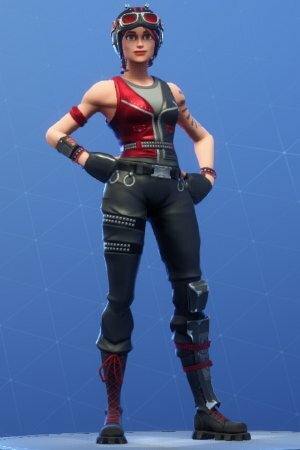 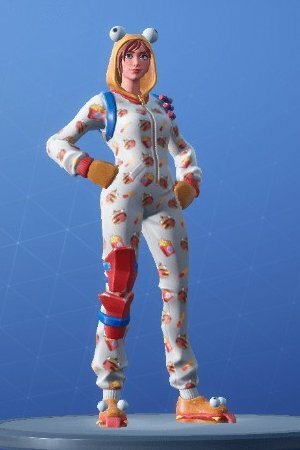 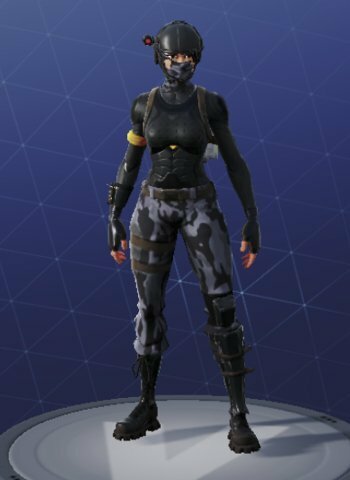 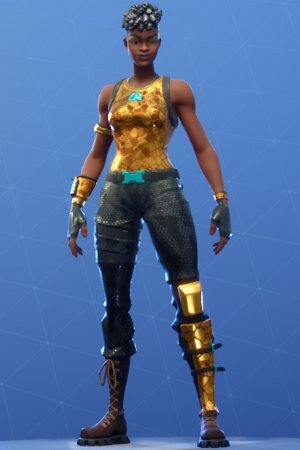 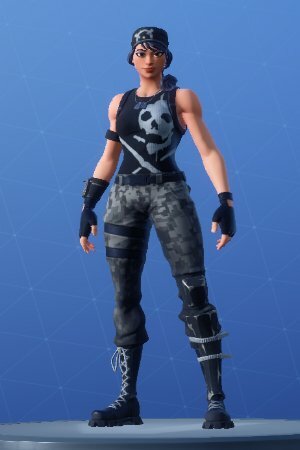 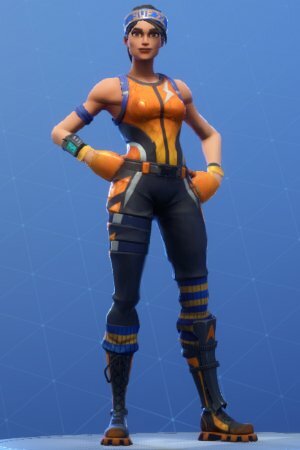 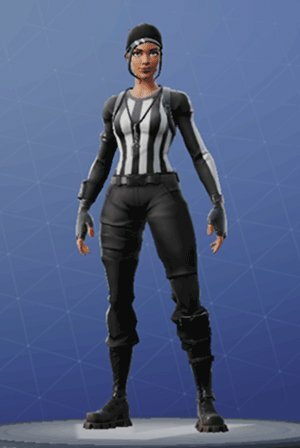 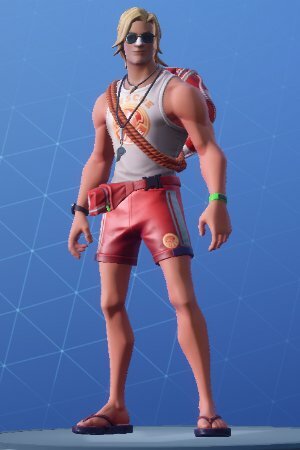 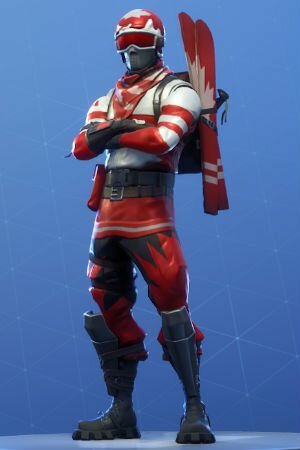 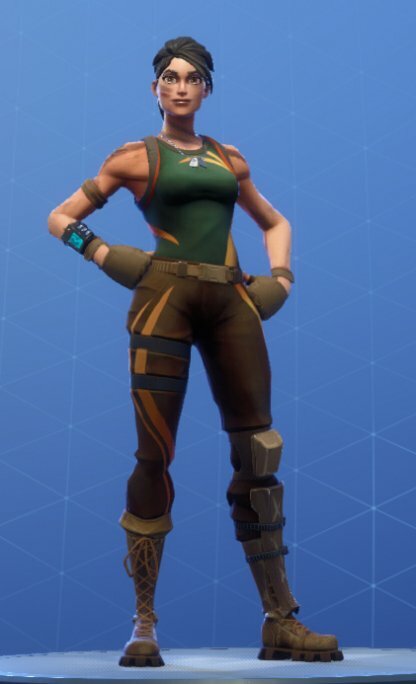 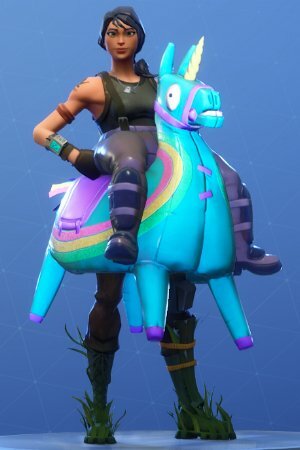 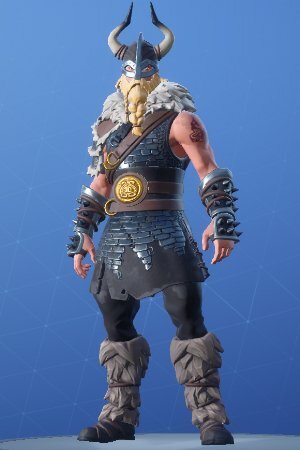 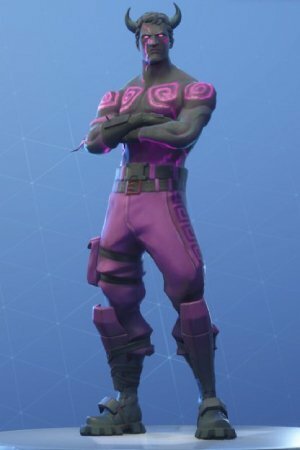 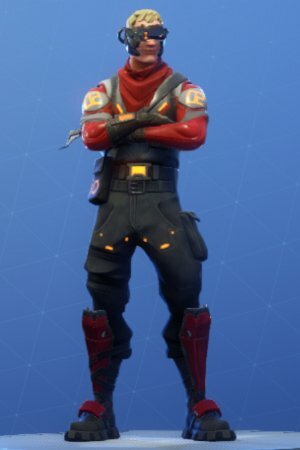 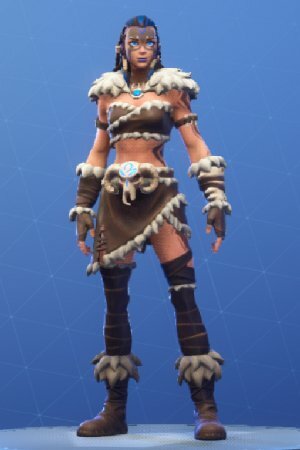 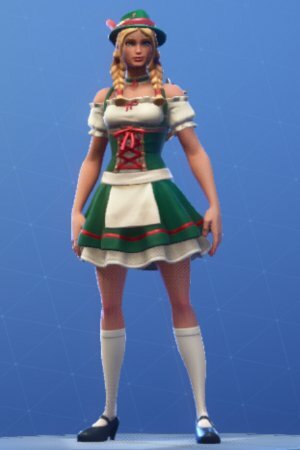 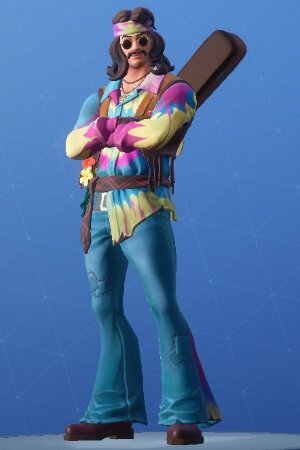 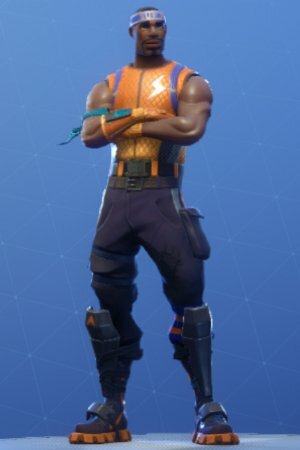 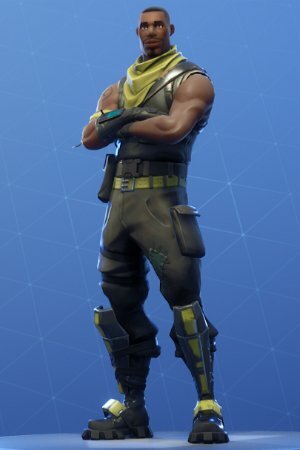 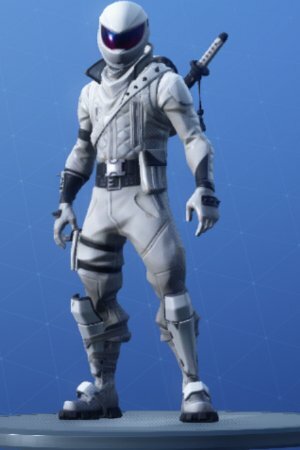 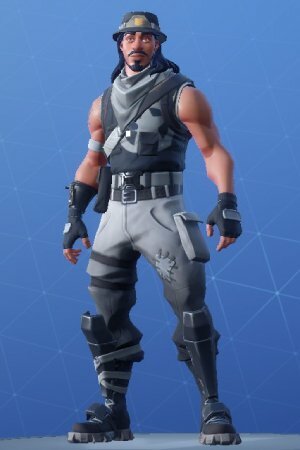 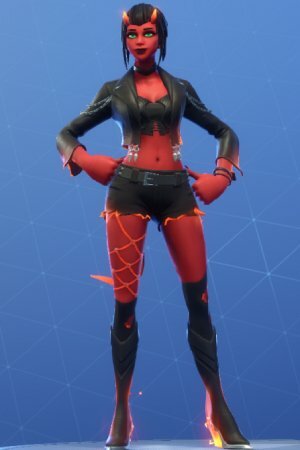 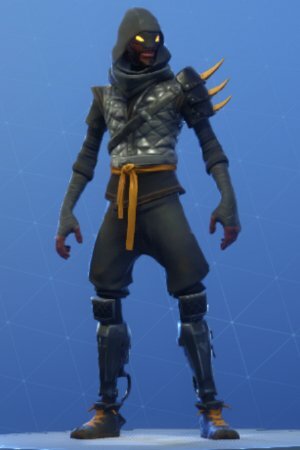 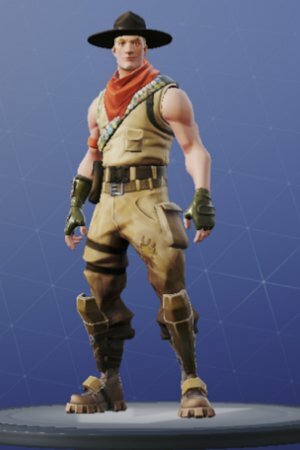 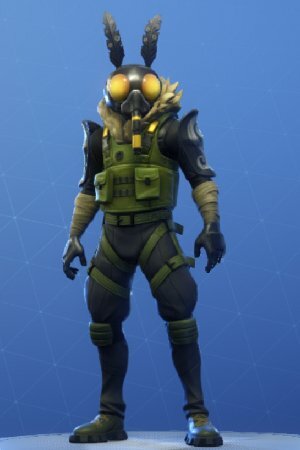 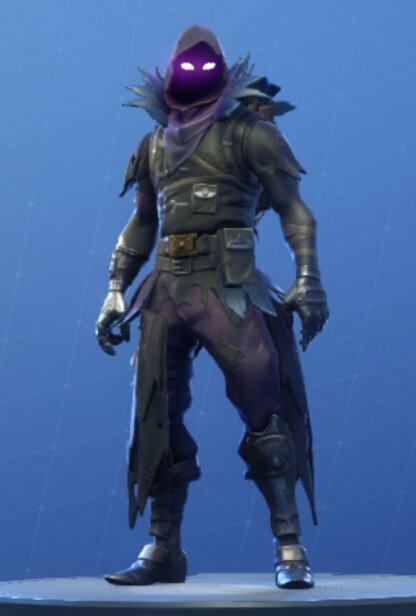 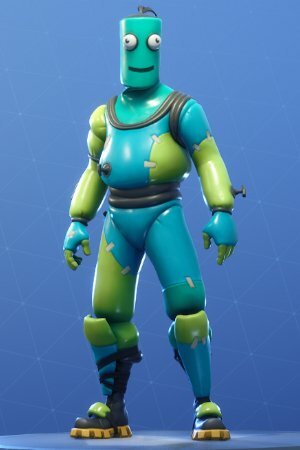 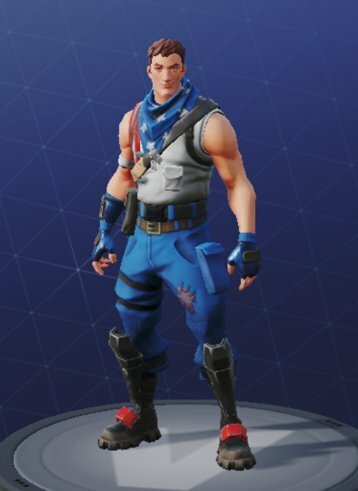 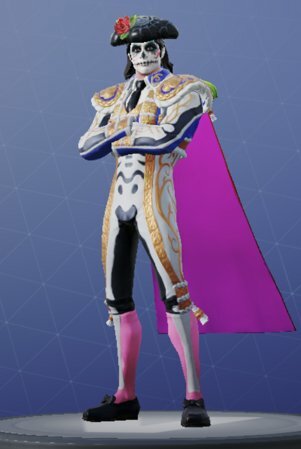 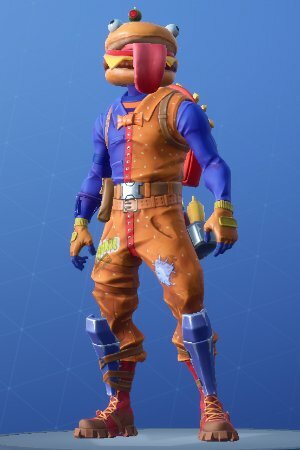 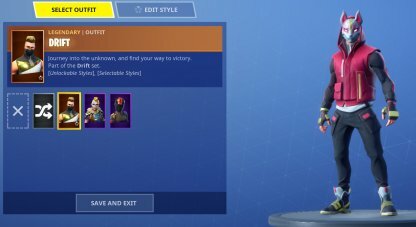 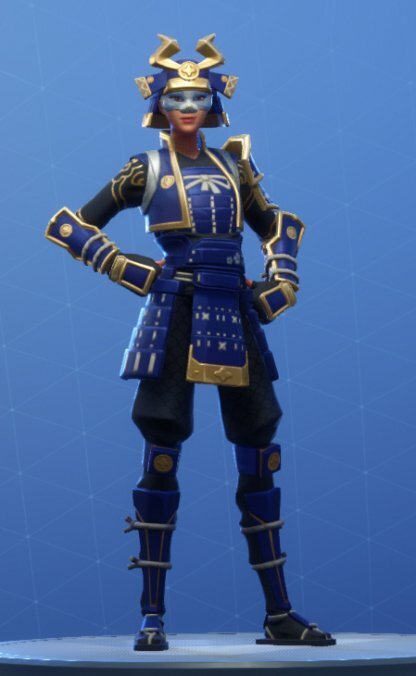 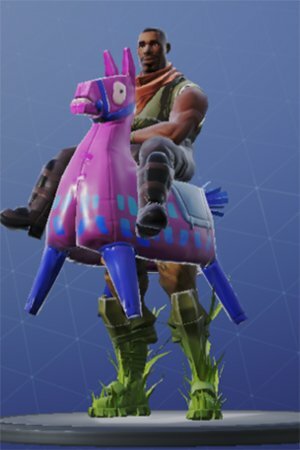 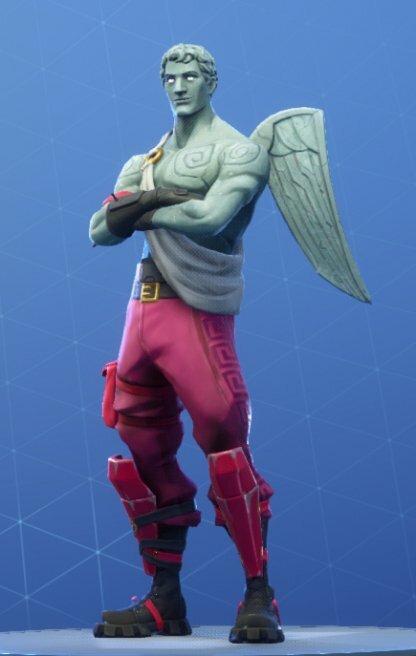 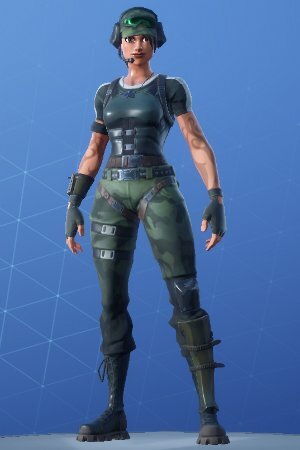 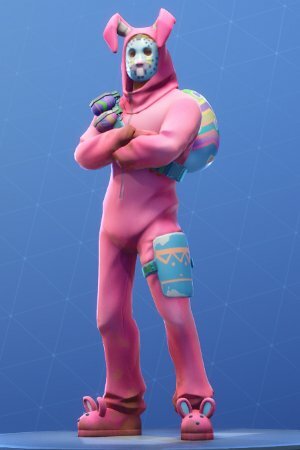 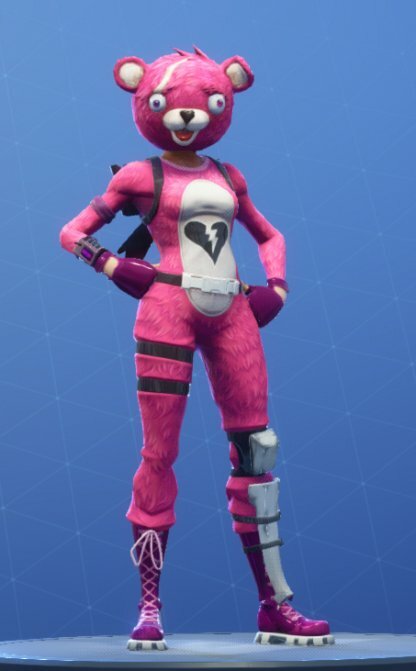 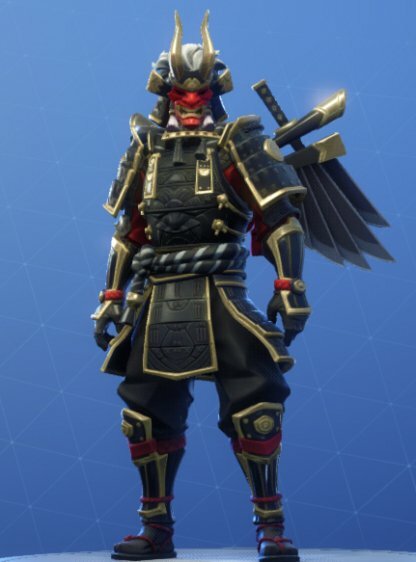 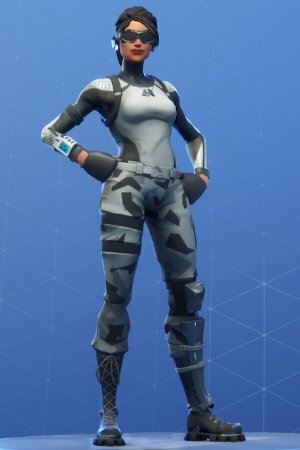 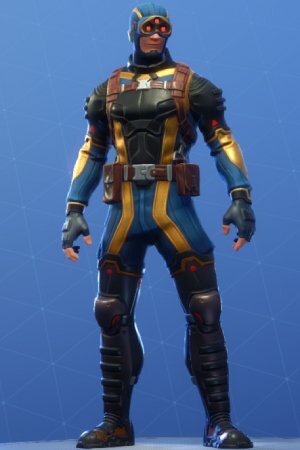 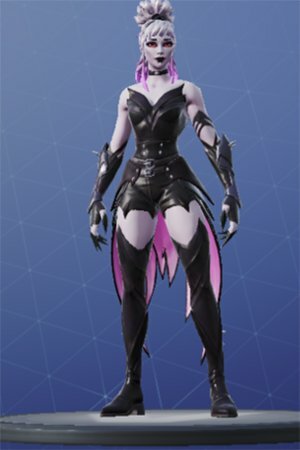 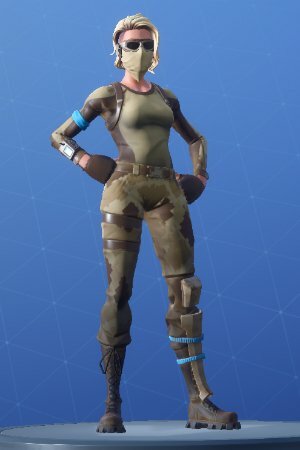 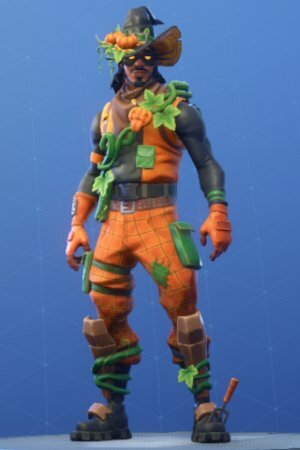 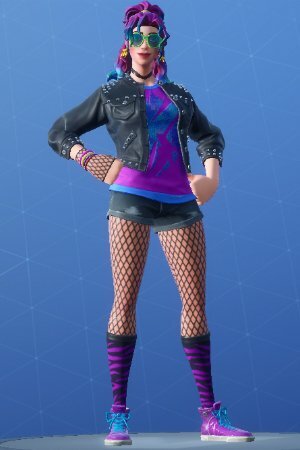 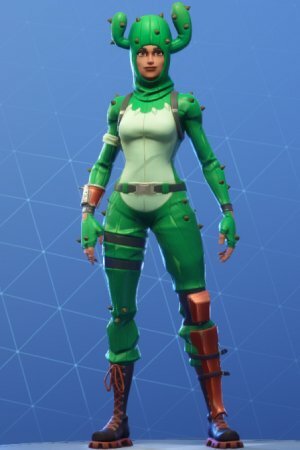 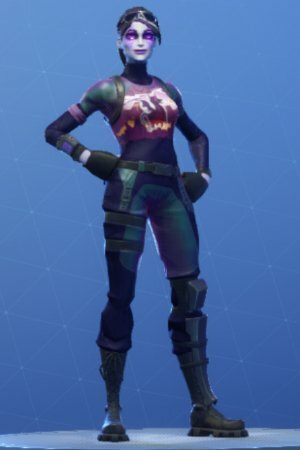 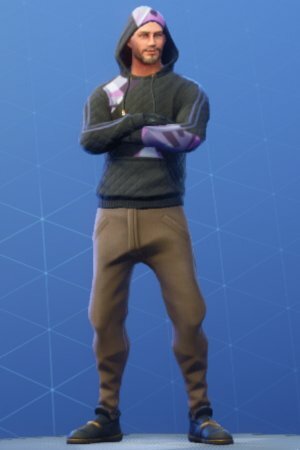 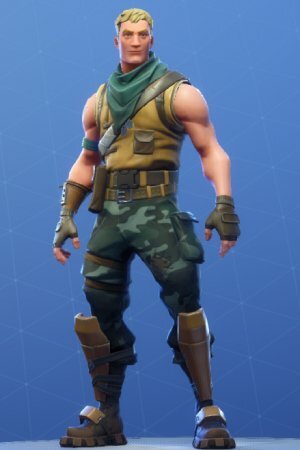 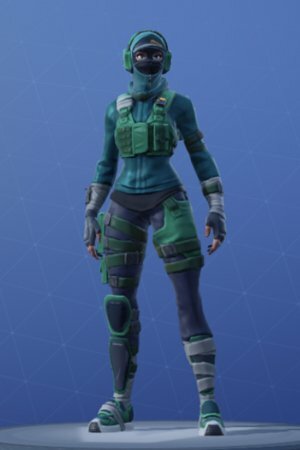 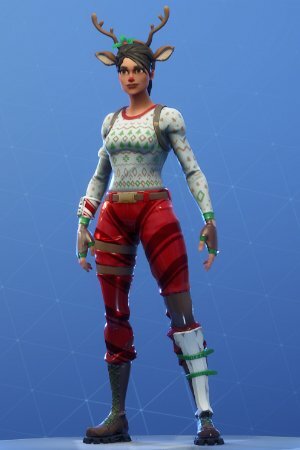 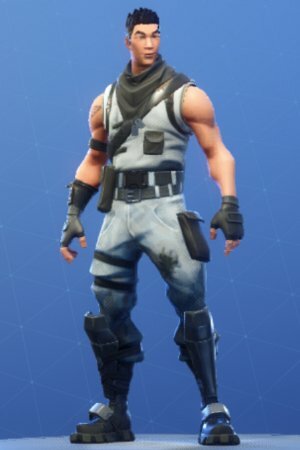 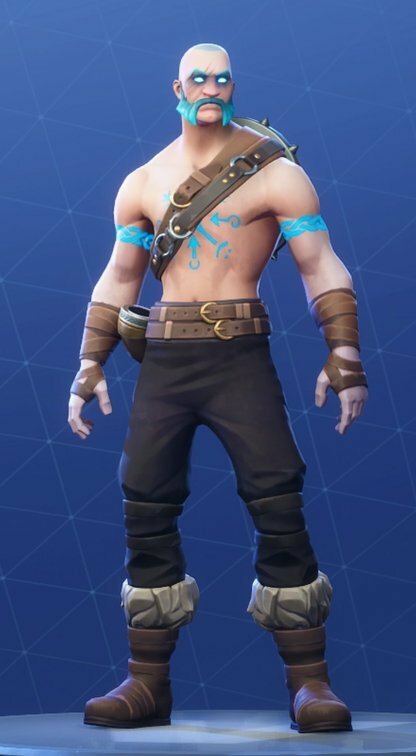 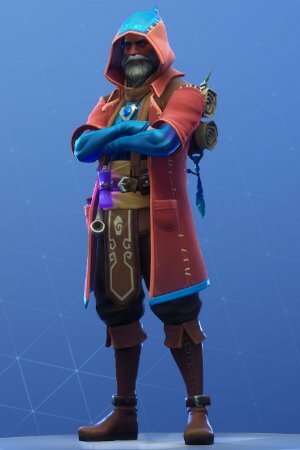 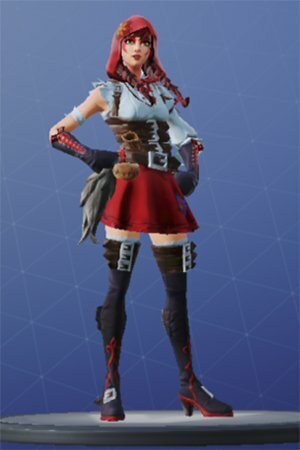 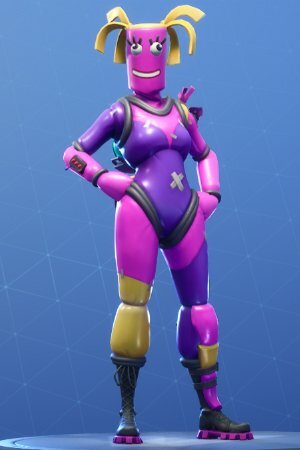 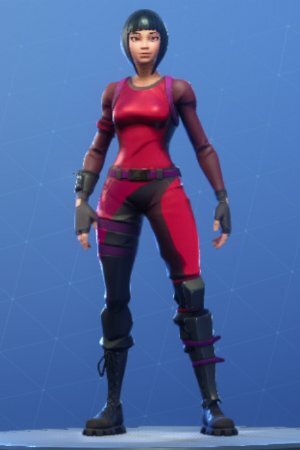 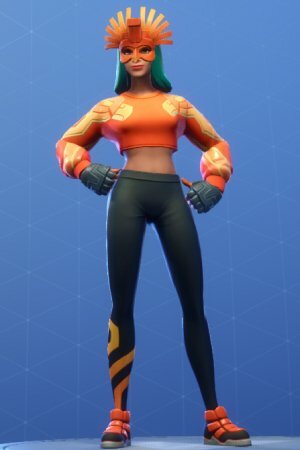 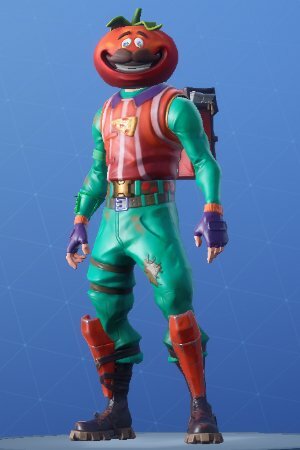 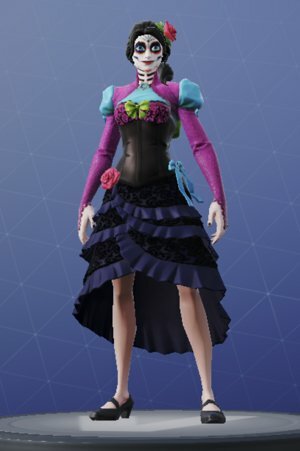 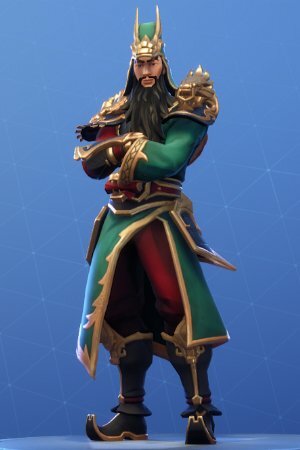 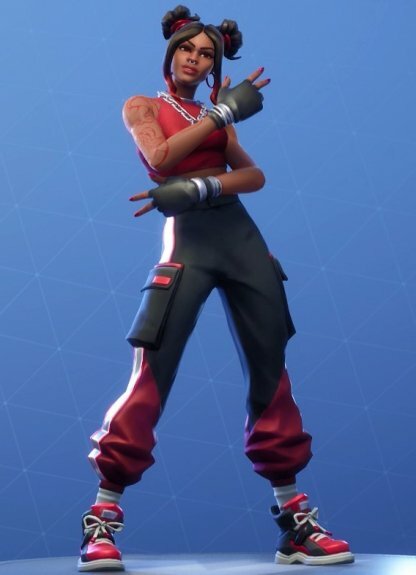 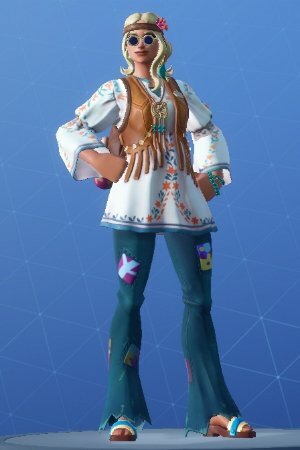 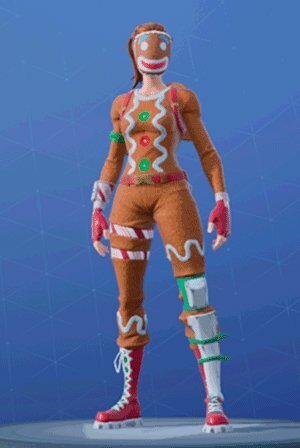 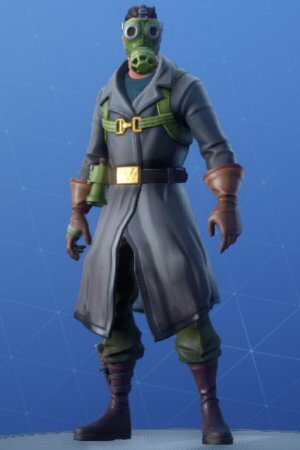 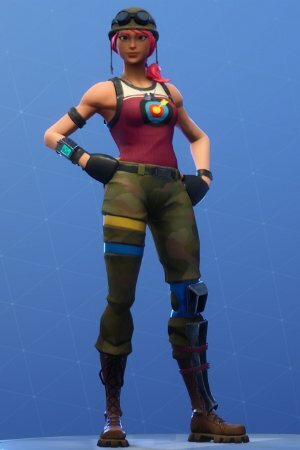 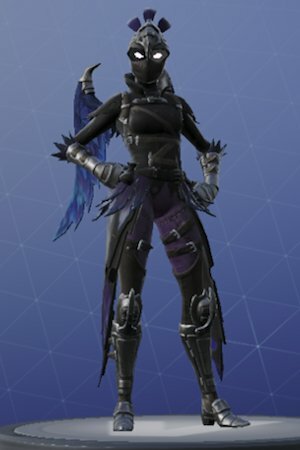 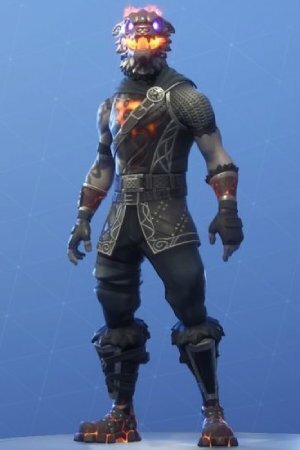 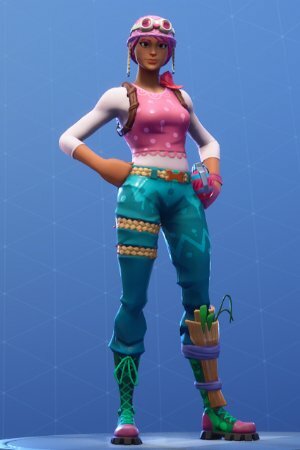 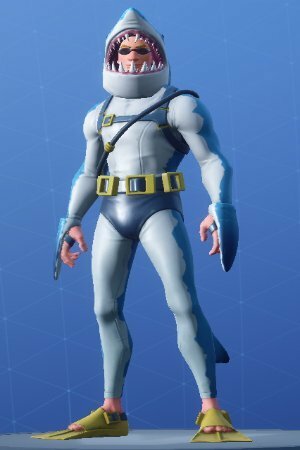 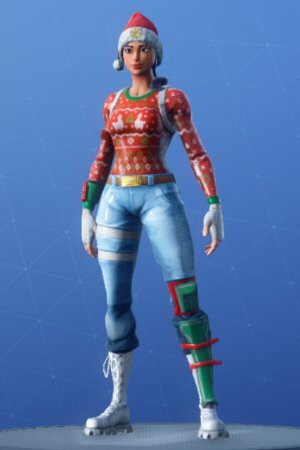 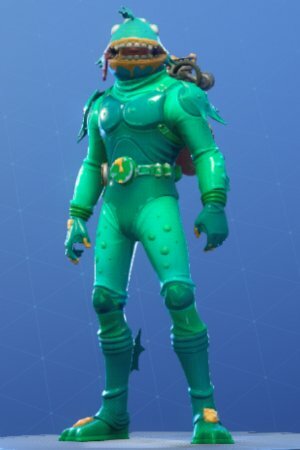 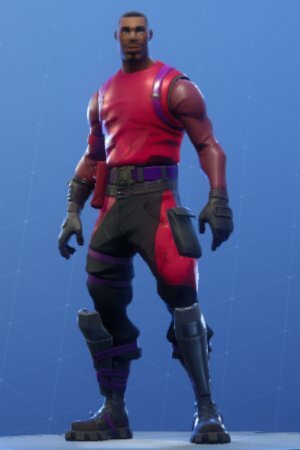 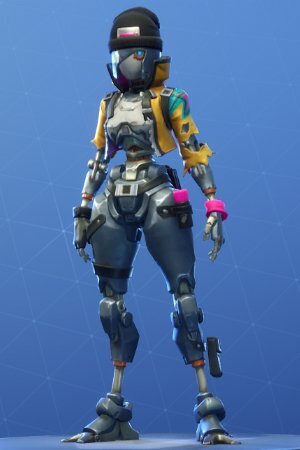 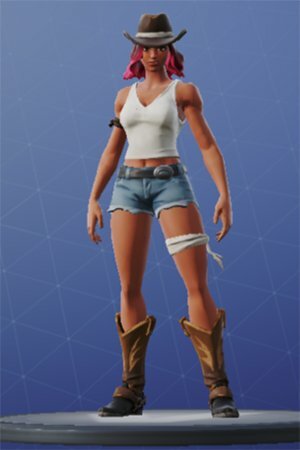 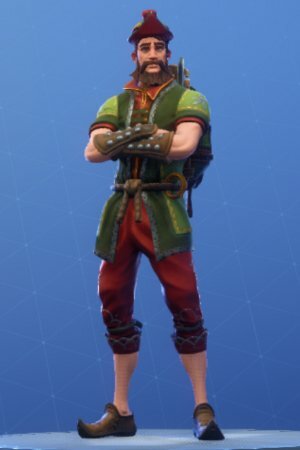 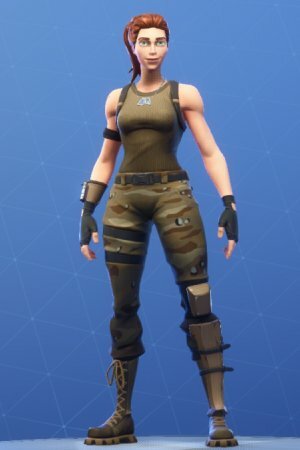 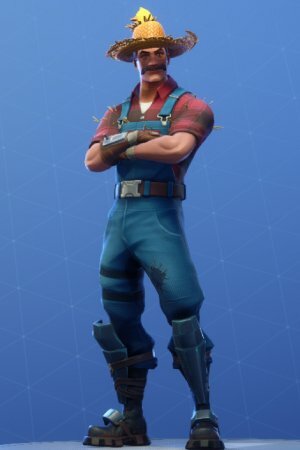 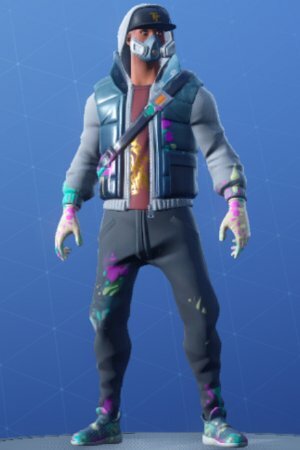 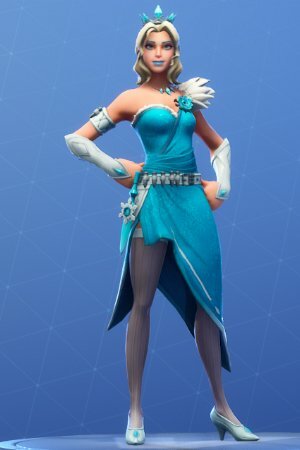 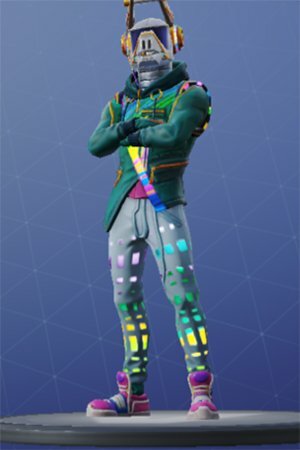 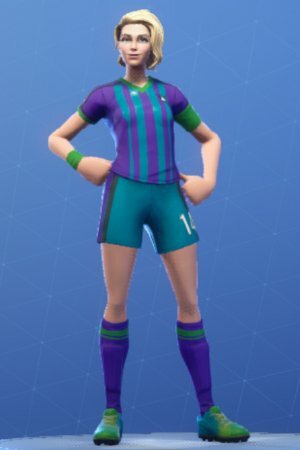 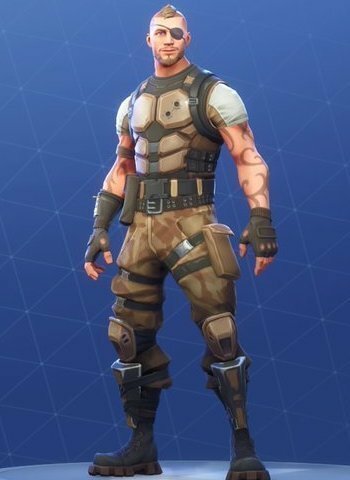 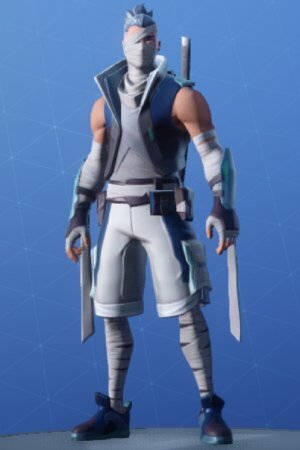 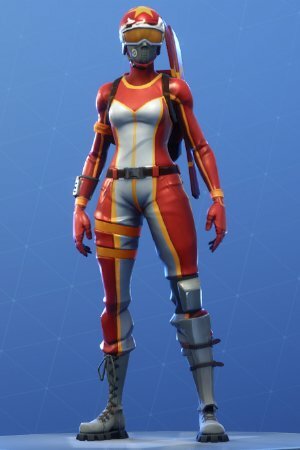 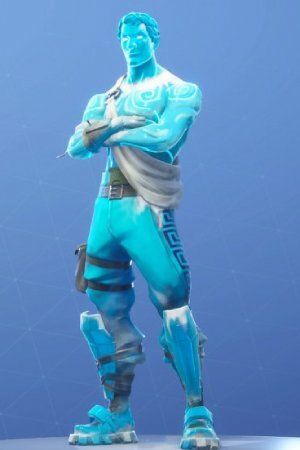 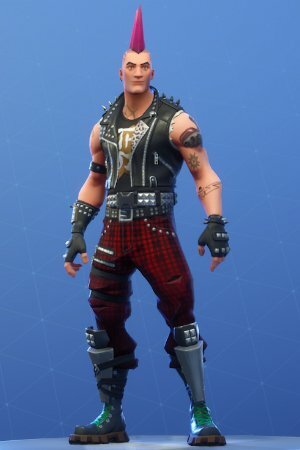 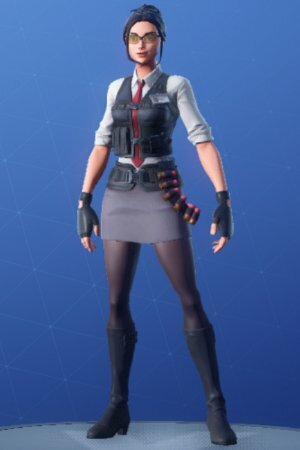 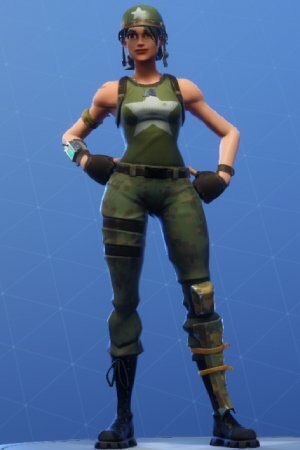 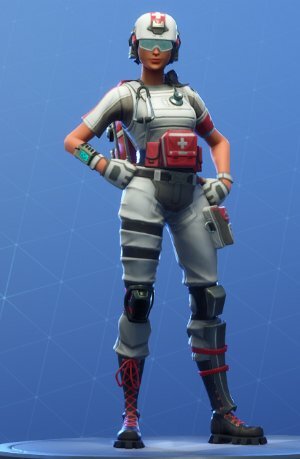 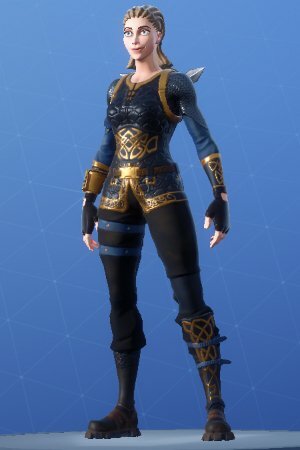 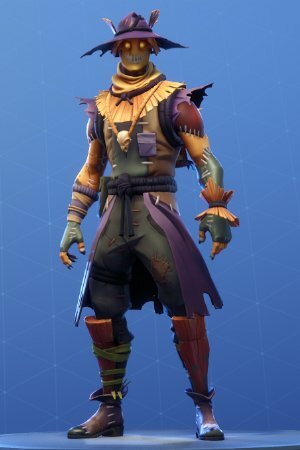 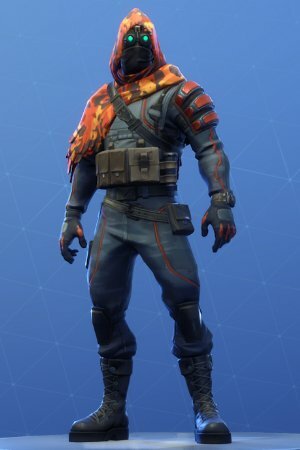 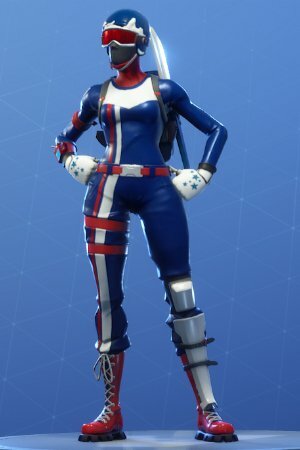 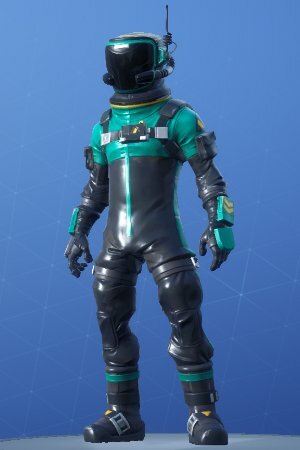 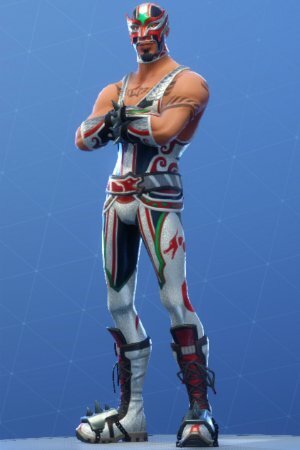 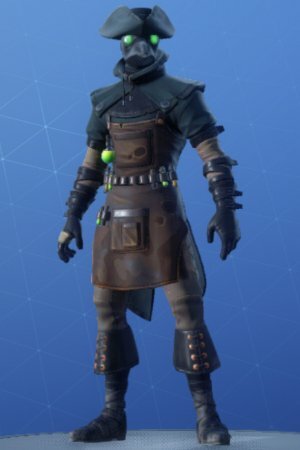 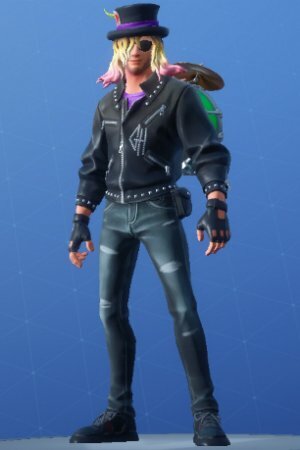 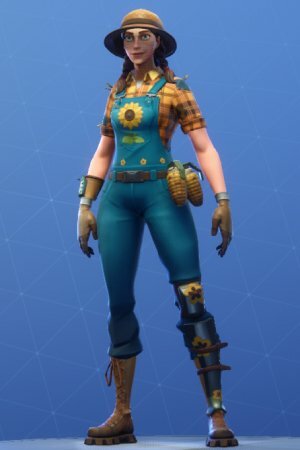 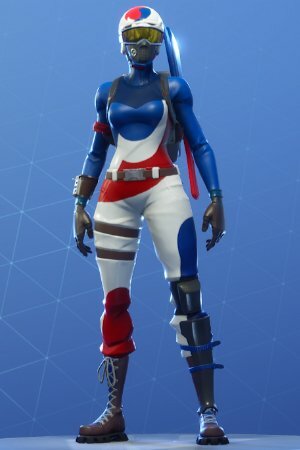 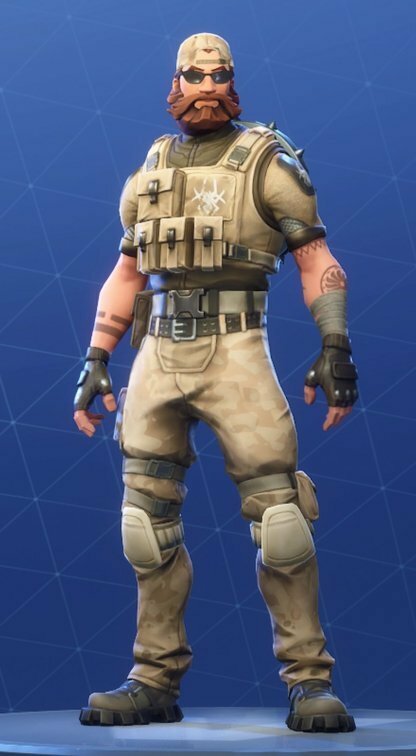 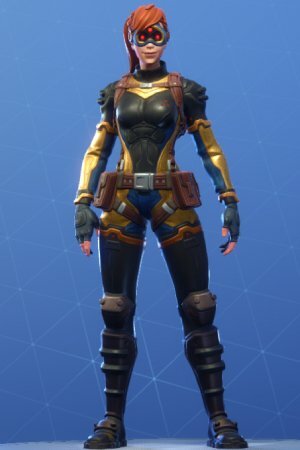 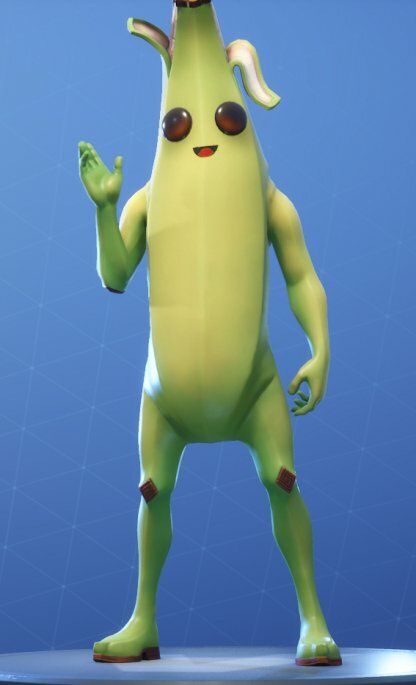 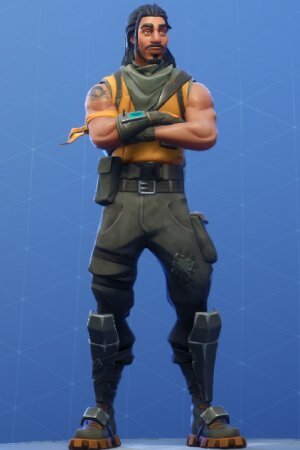 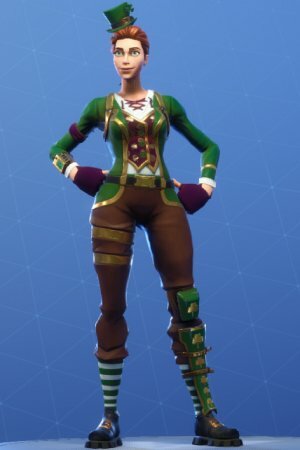 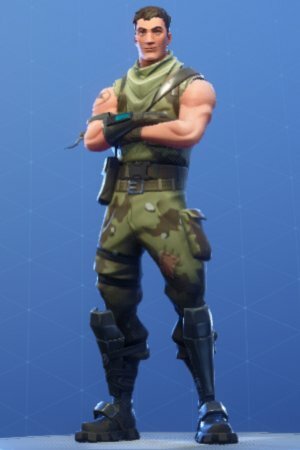 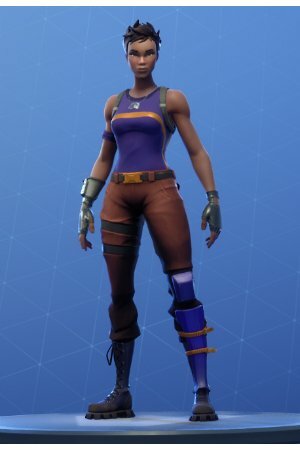 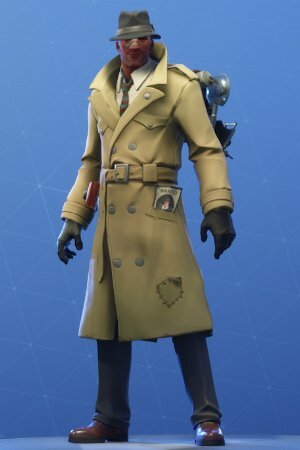 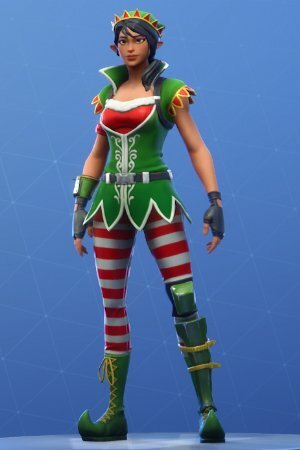 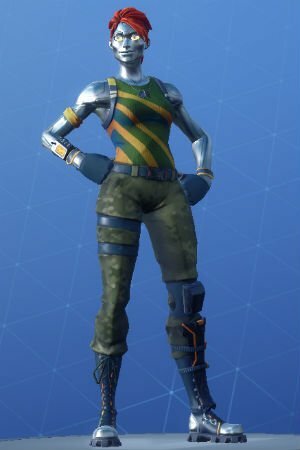 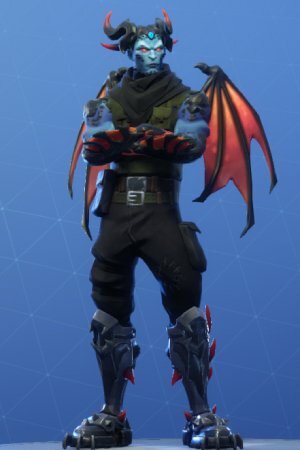 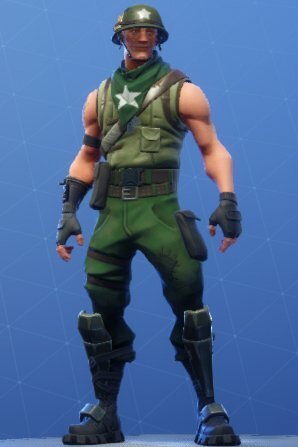 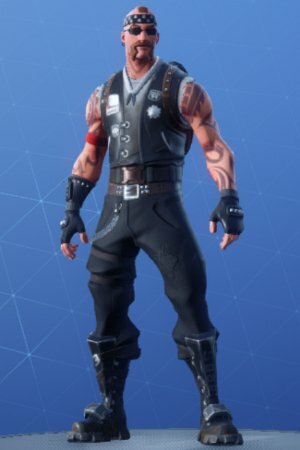 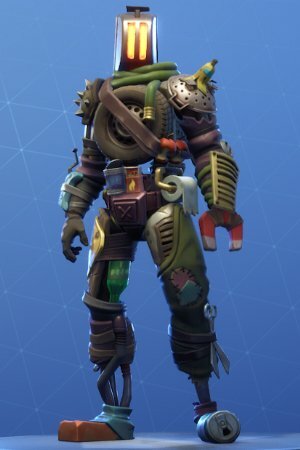 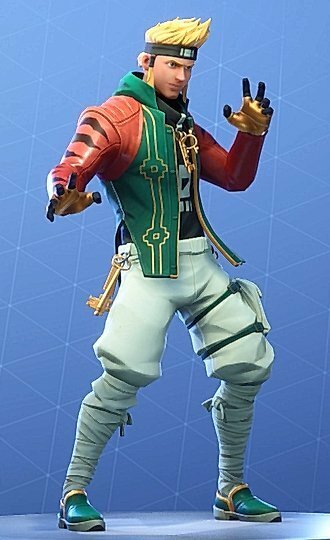 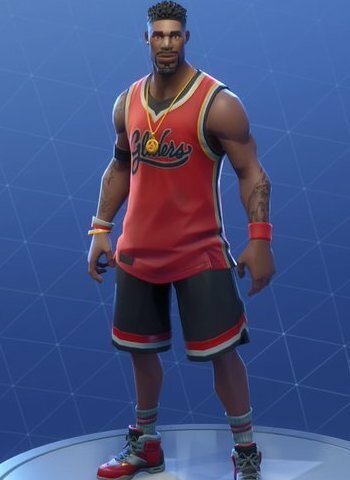 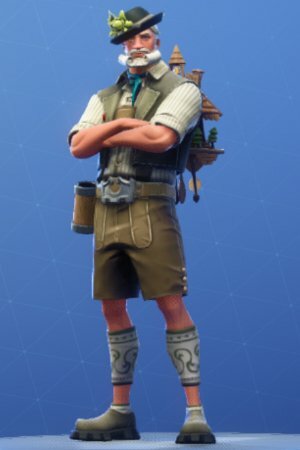 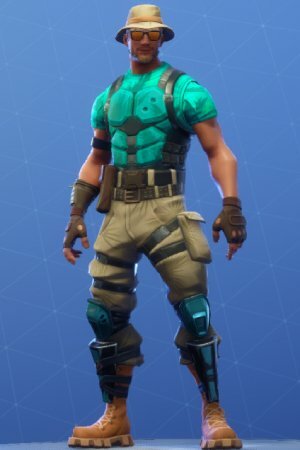 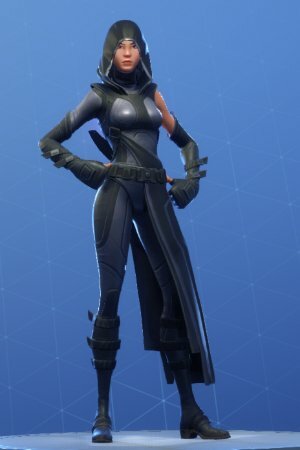 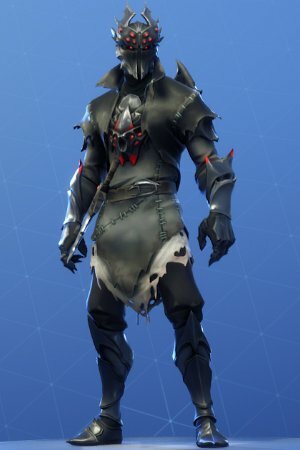 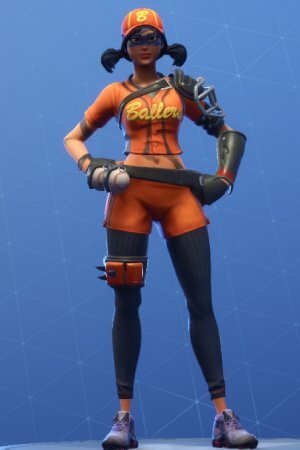 Fortnite "skins" are cosmetic items that can change the appearance of the player's character. 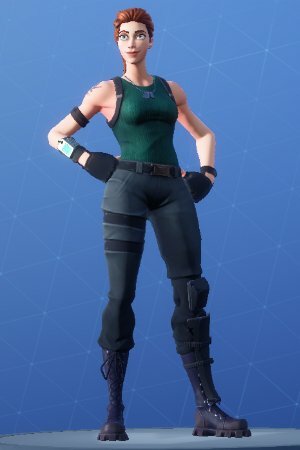 It is the only way for players to change what they look like in-game. 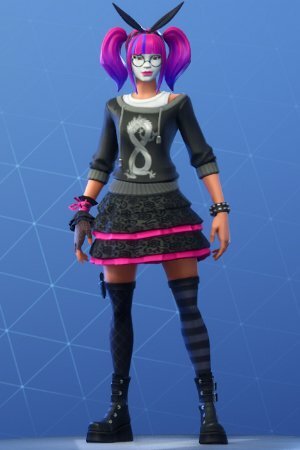 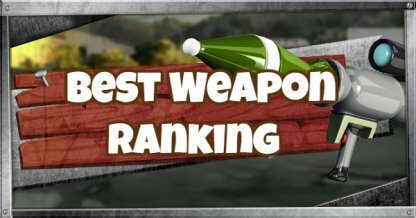 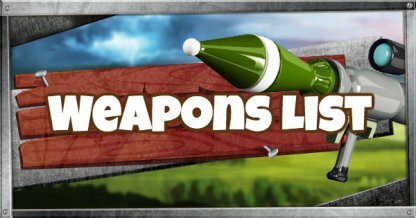 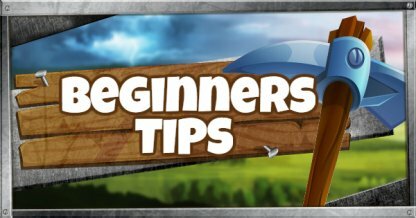 Skins doe not provide any gameplay advantages such as status boosts. 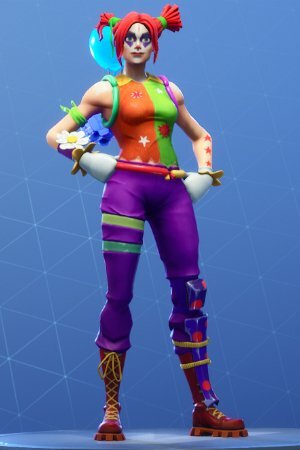 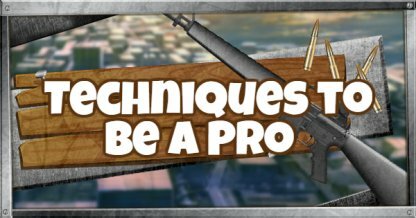 These items are meant solely for cosmetic purposes. 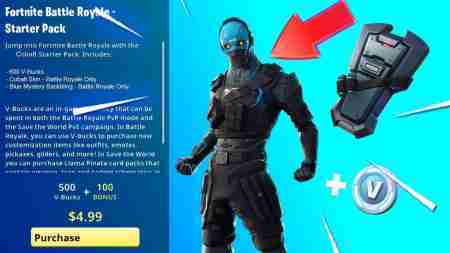 You can buy skins with V-Bucks from the Item Shop, purchasing Battle Pass, ranking up Battle Tiers and completing challenges, and free skins from external third-party campaigns. 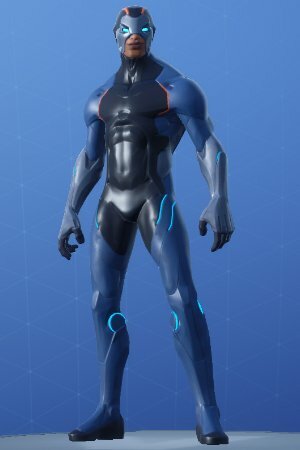 You can purchase skins from the Item Shop for V-Bucks. 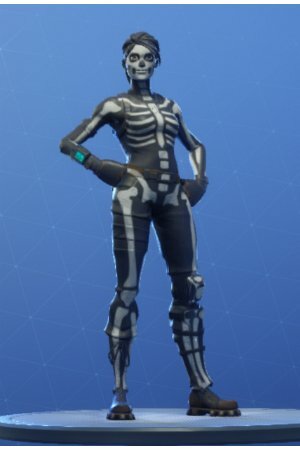 Skins offered change daily, so check every day! 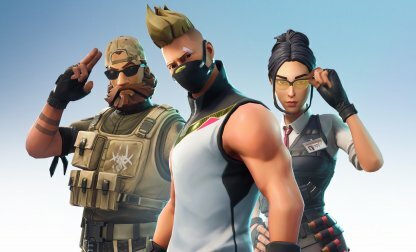 Purchasing Battle Pass, completing challenges, and leveling up your Battle Pass Tiers will also unlock exclusive seasonal skins! 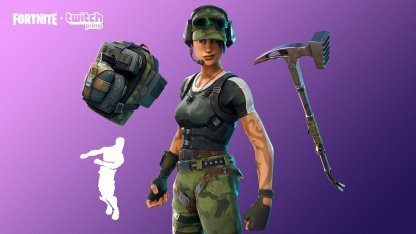 Subscribing to Playstation Plus or Twitch Prime also gives you free skins! 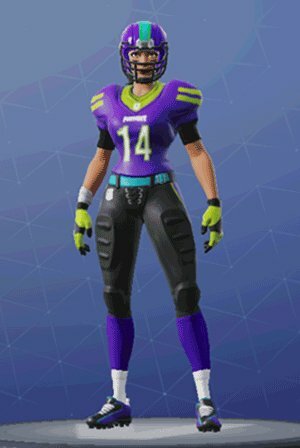 Check Out Free Skins From Twitch & PS4! 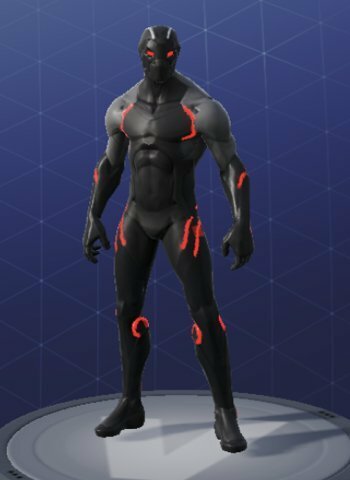 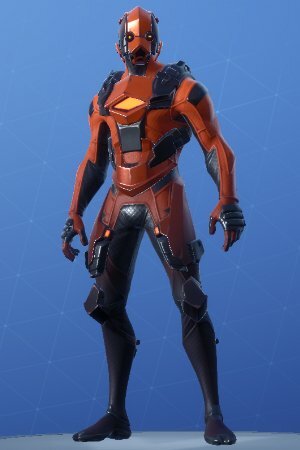 You forgot the Cobalt skin.